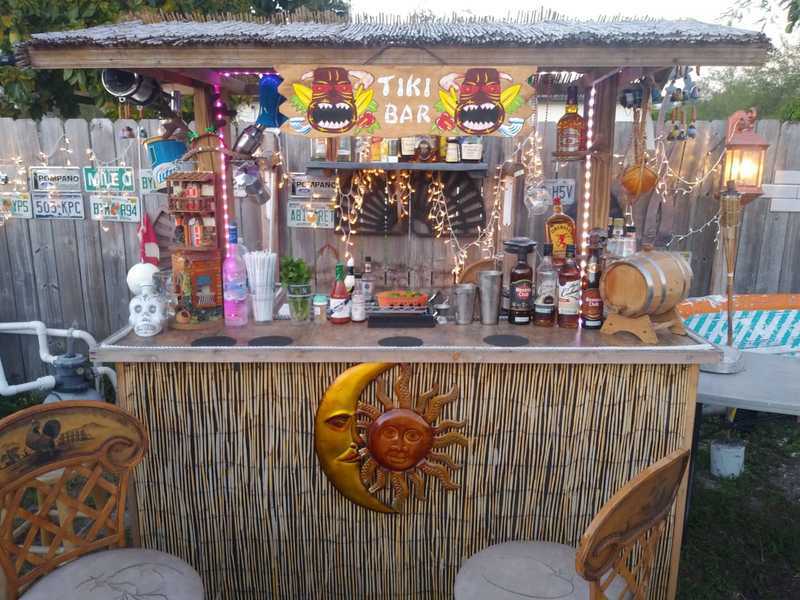 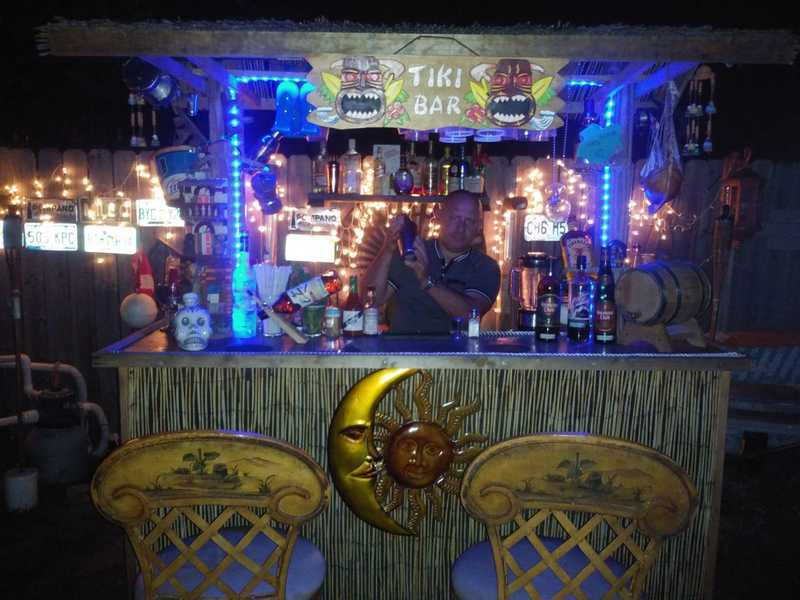 Wooden Tiki w/ Lights, Utensils. 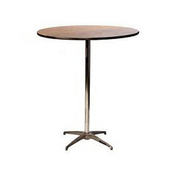 Dinner Tables and Cocktail Tables, where food goes, tables follow. 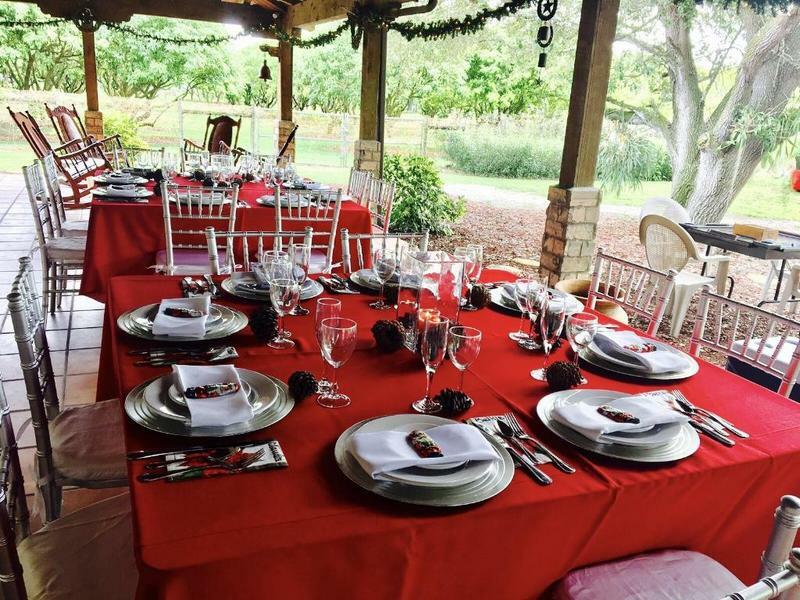 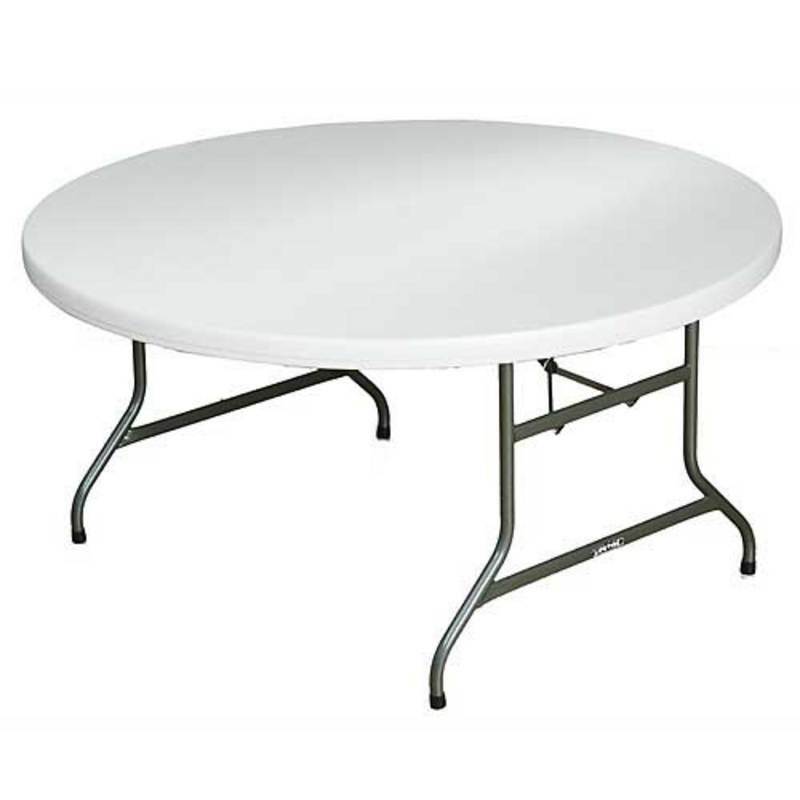 Great for weddings, showers, or any other formal occasion where elegance is required and food will be served, our 60" circular tables seat 10 each. 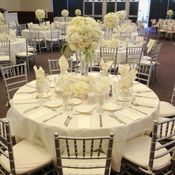 As these tables are functional, yet plain, we recommend folding chairs and stylish cloth linens to add a nice, colorful accent to your event. 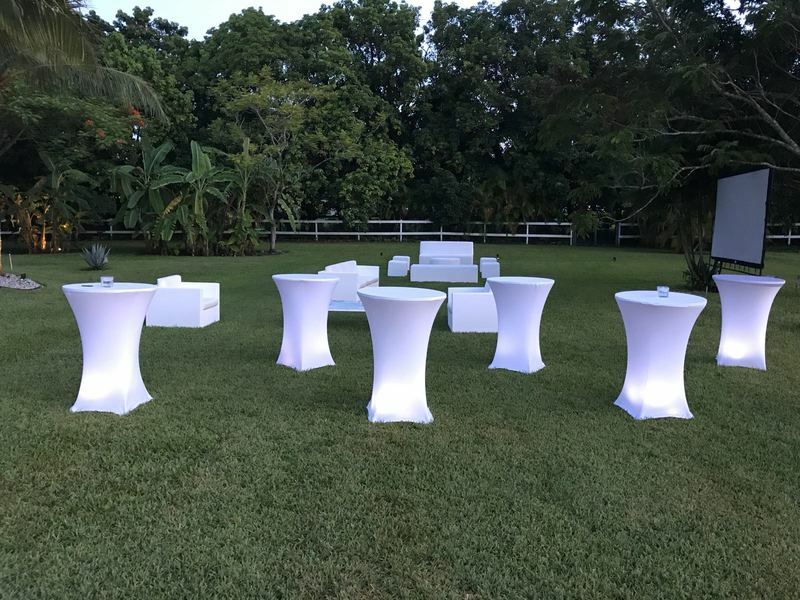 Great for buffets, dinners, birthday parties, or any occasion where food will be served, our rectangular tables come in two sizes: 6' and 8', seating 8 and 10 individuals, respectively. 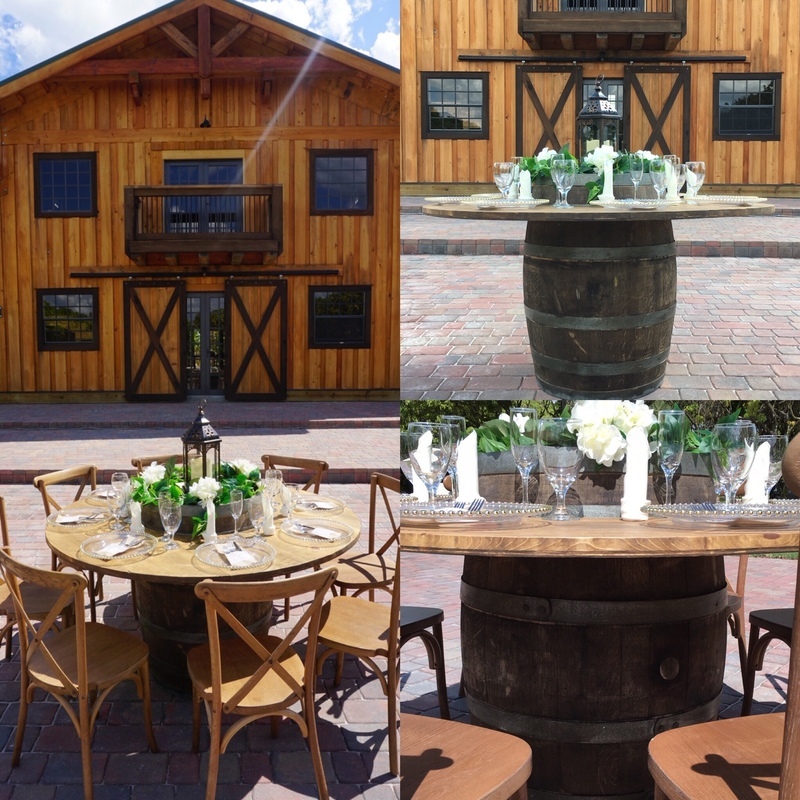 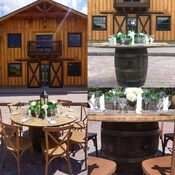 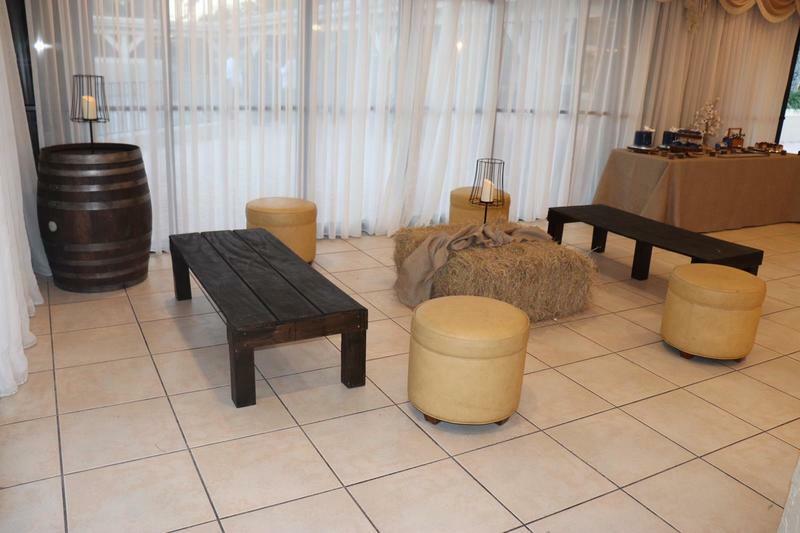 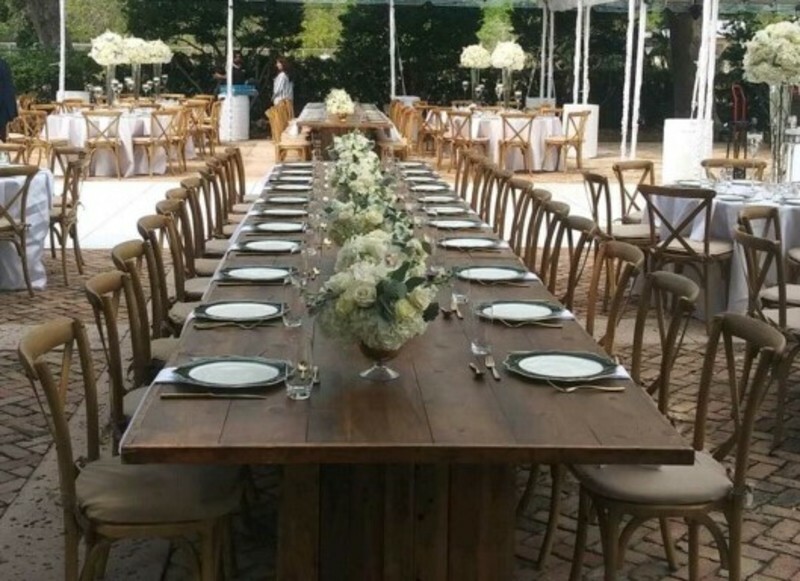 Round Wooden Cocktail Tables - While most of your guests will prefer to sit, they all won't like to remain seated for the entire event! 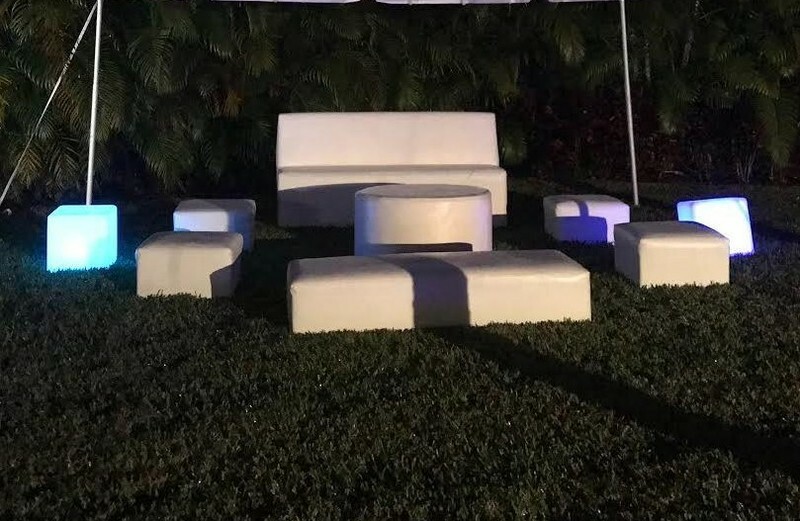 Lucky for you, All Miami Party Rental has your solution - cocktail tables. 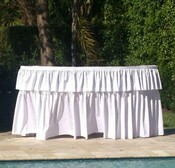 Each one stands 42" high with a 36" diameter. 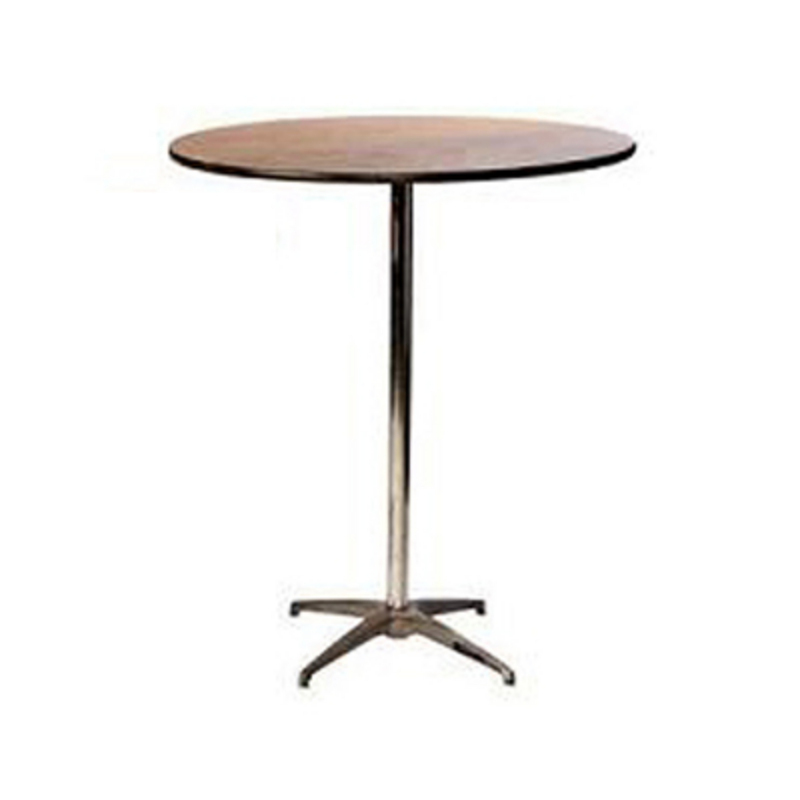 Great for both drinks and hors d'oeuvres, our sturdy cocktail tables provide stability for your guests' food and drink and mobility for their enjoyment. 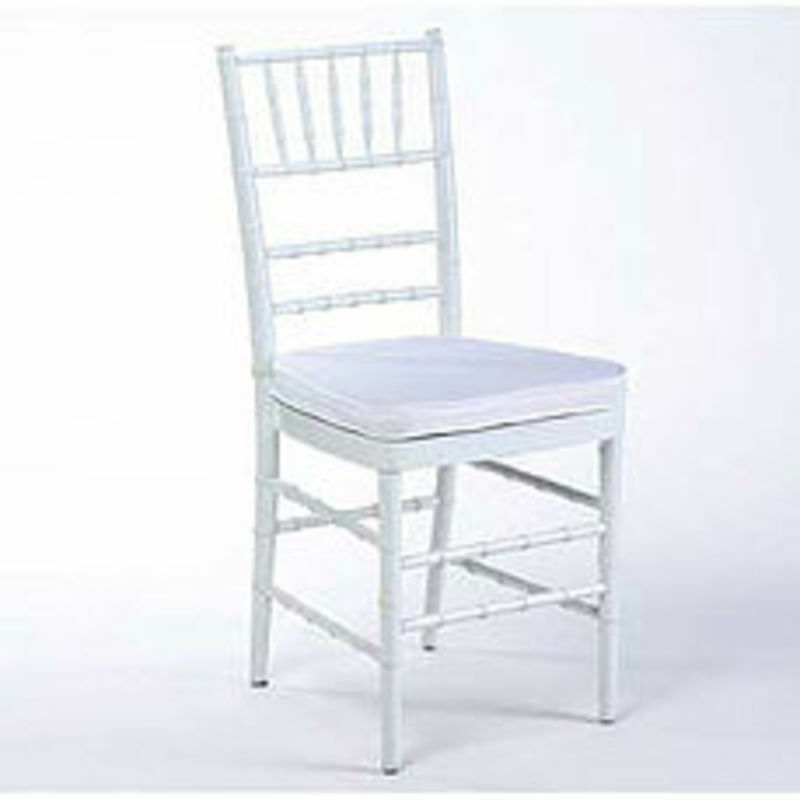 Consider seating arrangements for your children at your next event. 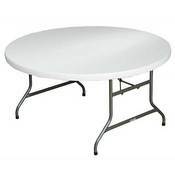 These tables allow children to sit together with their friends and enjoy an easily supervised meal without disturbing the adult side of the party. 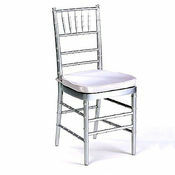 Seating capacity is 6 chairs per table. 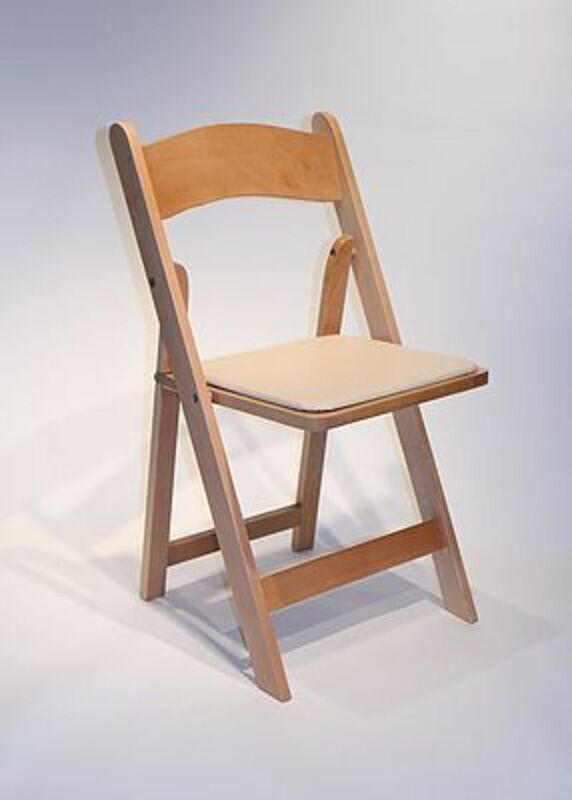 Great in combination with our kid's chairs, shown below. 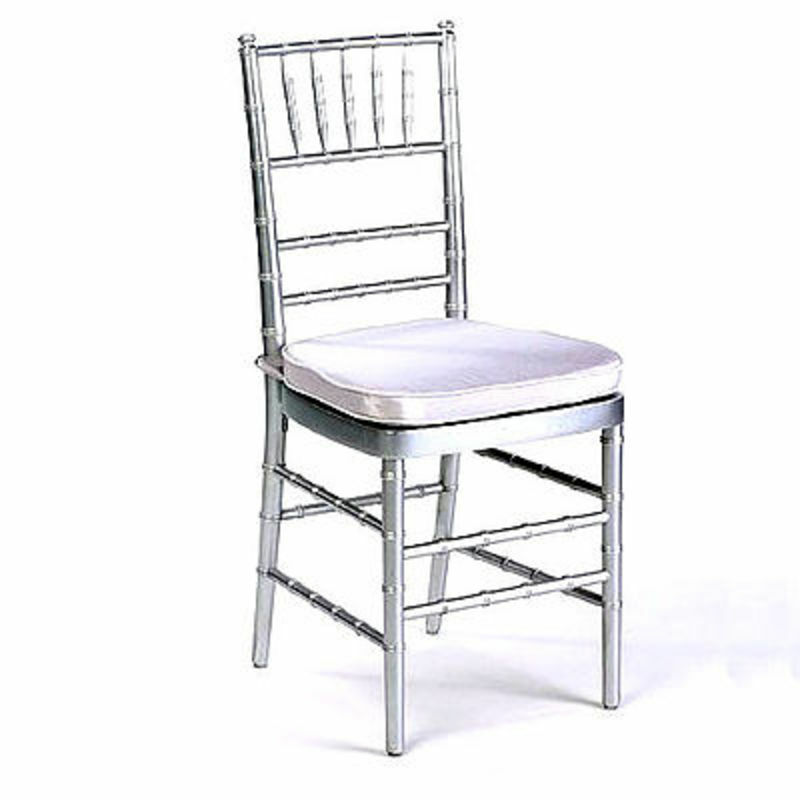 Chairs - because guests like to sit down. 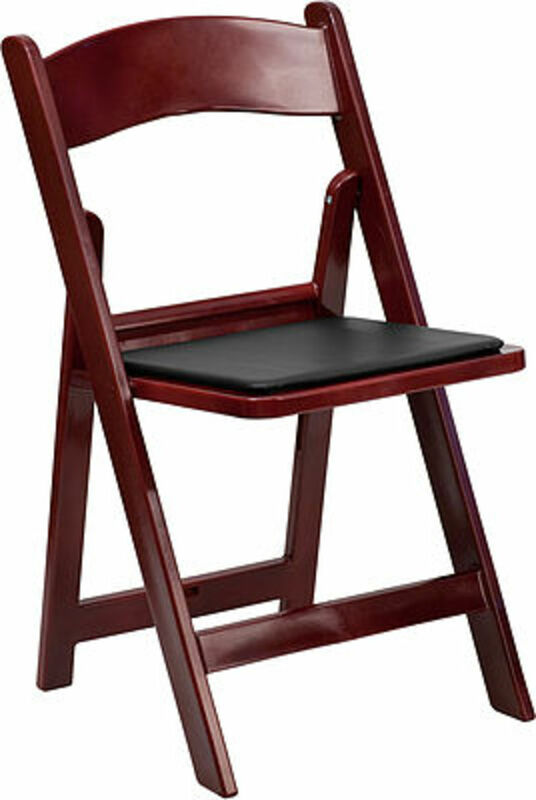 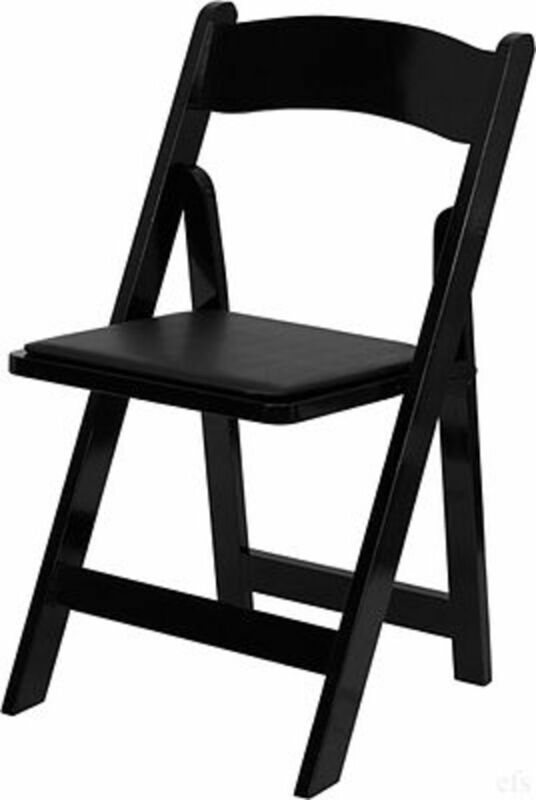 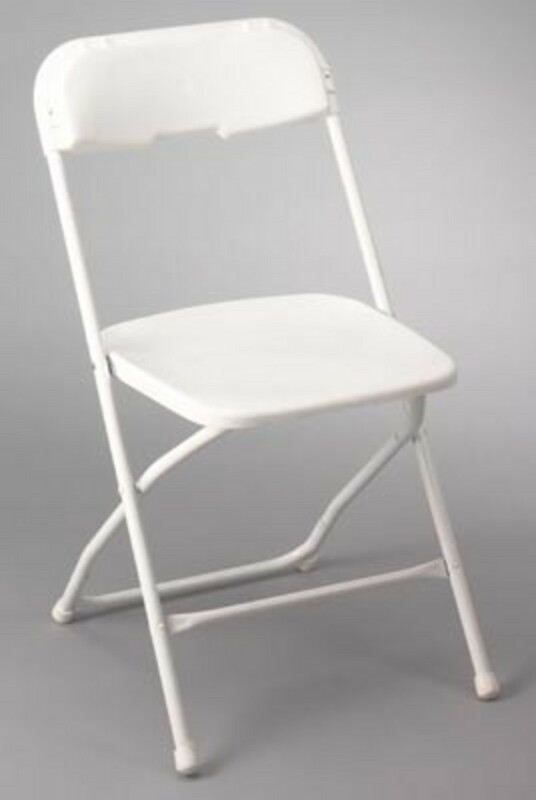 You won't find a better deal on these standard folding chairs anywhere in Miami. 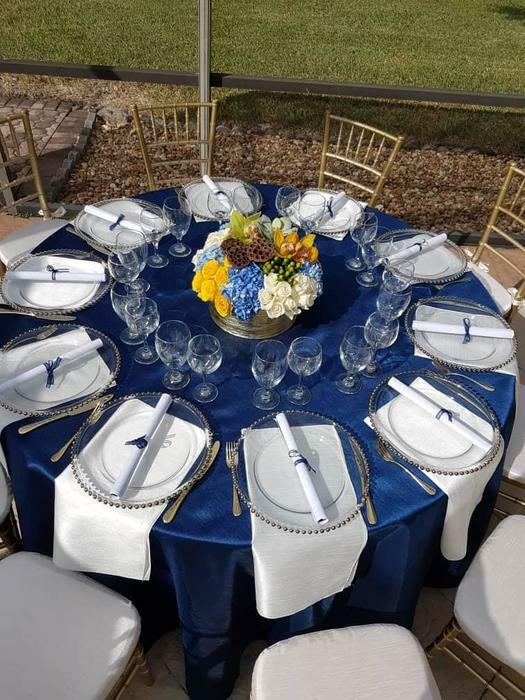 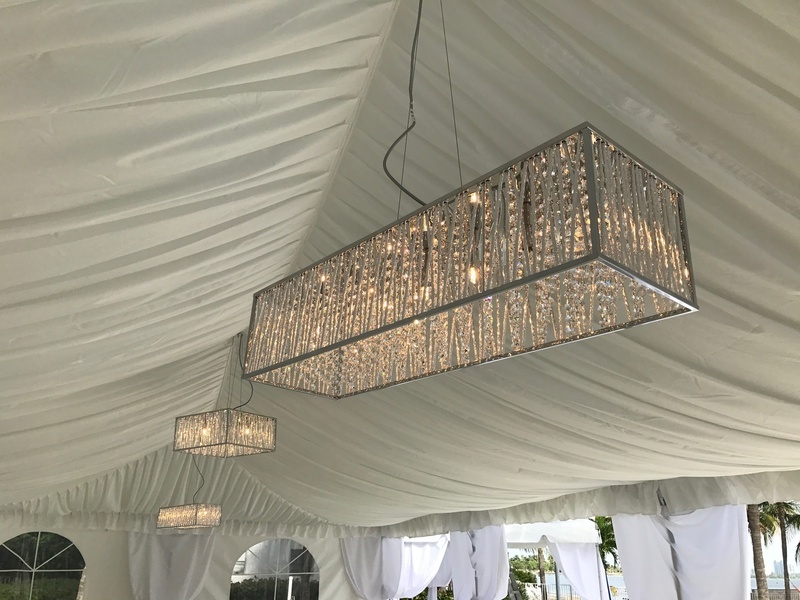 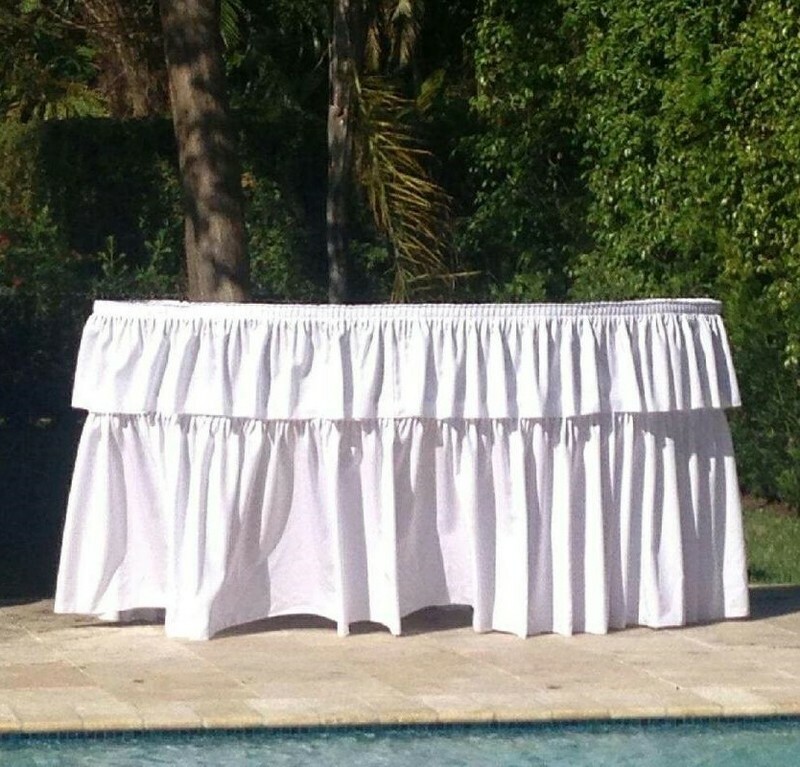 A staple at birthdays, get-togethers, and other events, they are also an economical alternative for weddings, baby showers, and other more elegant events if used in combination with our stylish chair covers. 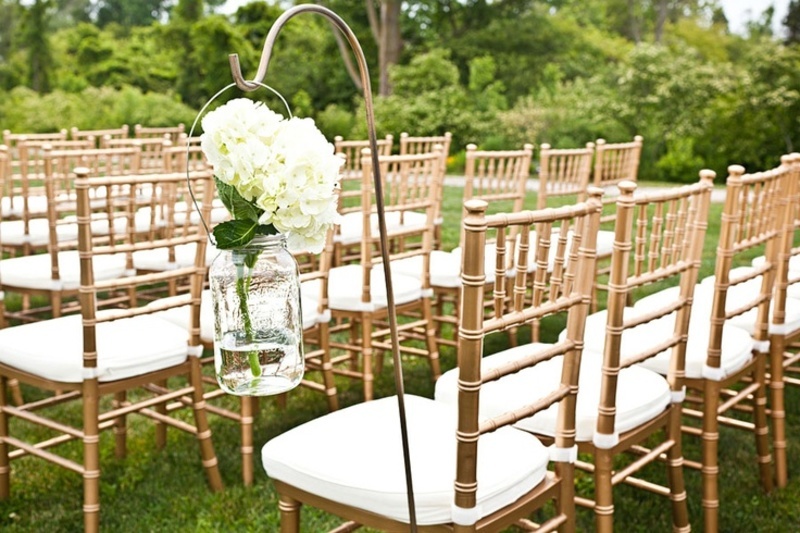 The Resin style is one of the most elegant chair styles available - a favorite in weddings, anniversaries, and any occasion where elegance is a must. 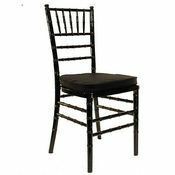 That being said, for any occasion where a bit of grace, comfort, and style are desired - Resin chairs are your best choice. 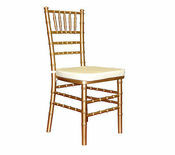 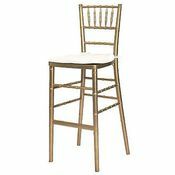 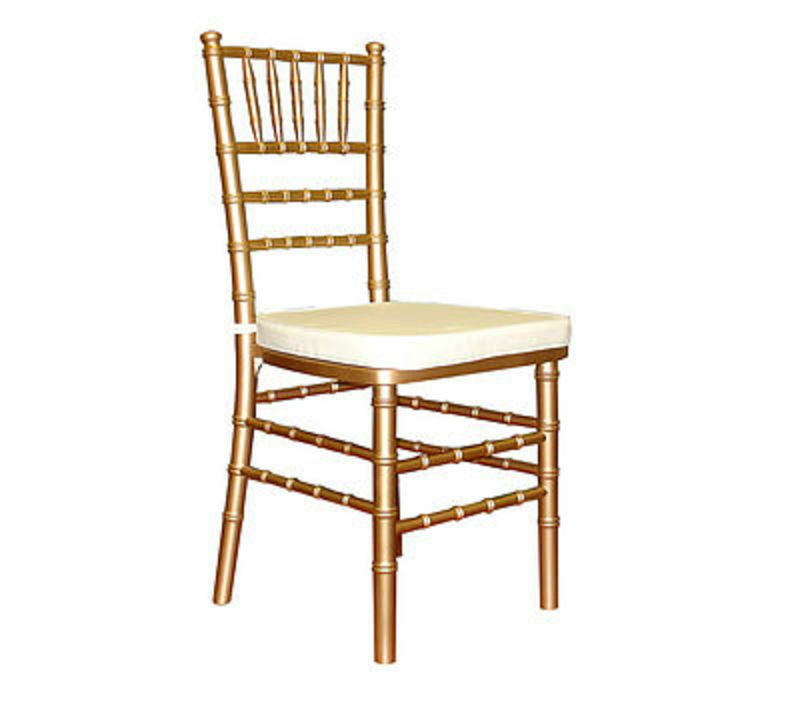 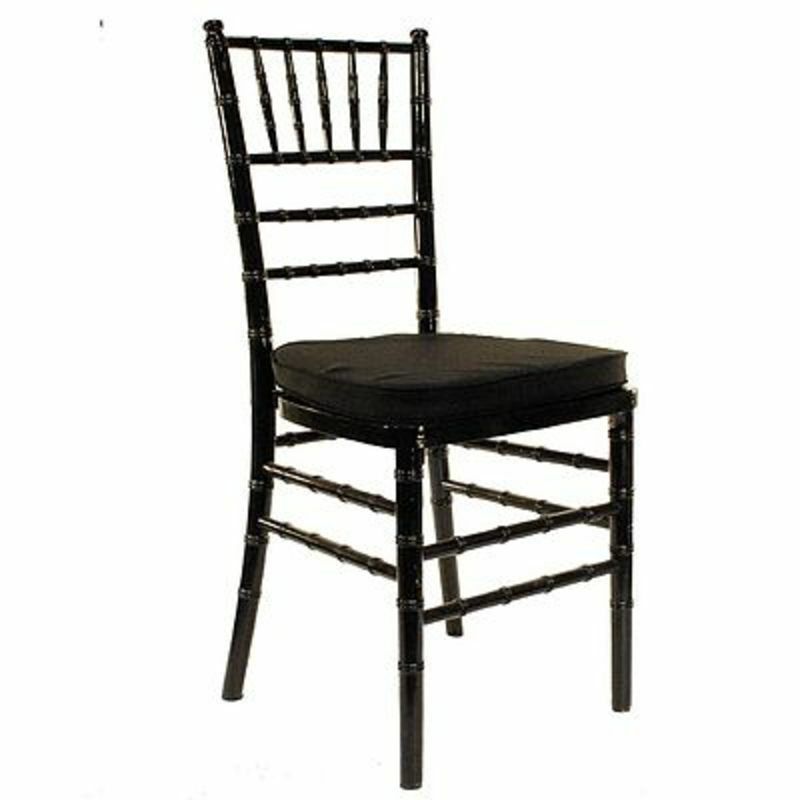 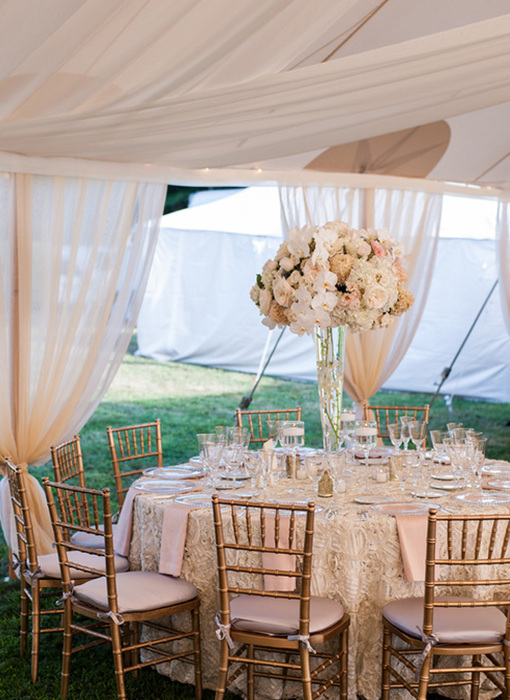 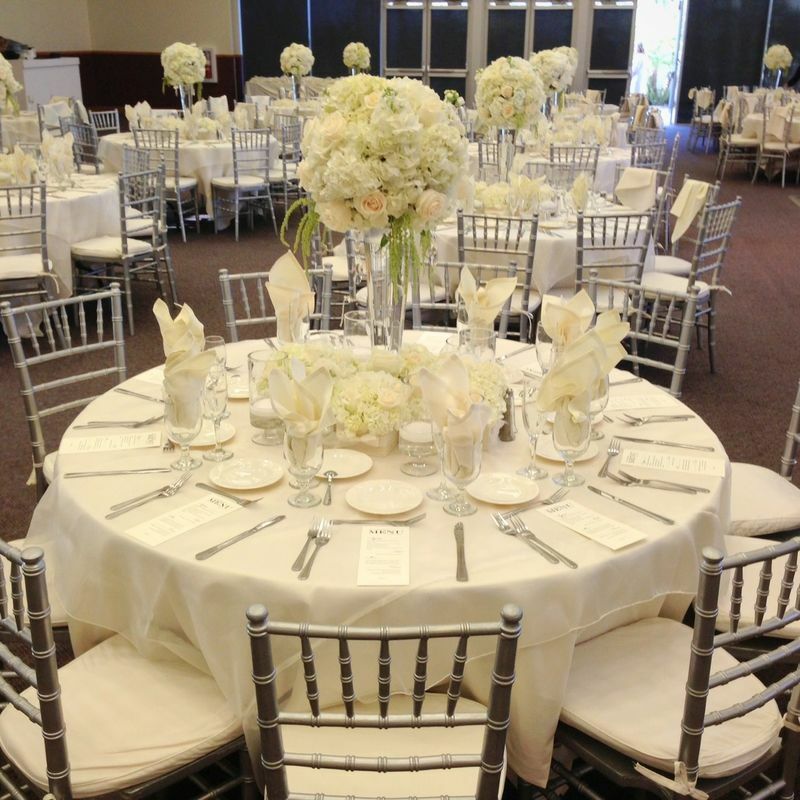 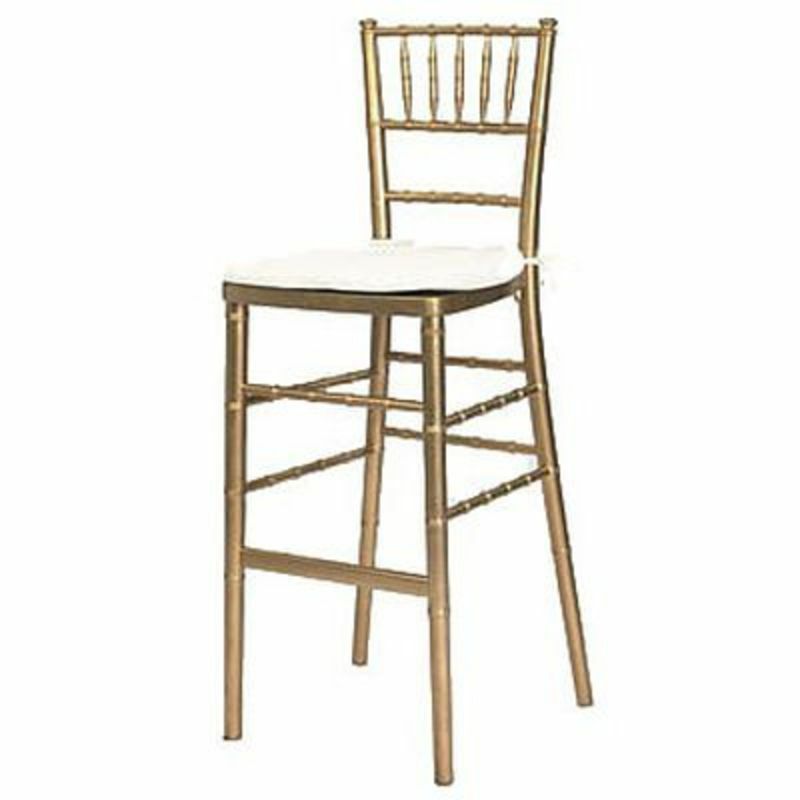 For ultimate elegance and sophistication, chiavari chairs are the way to go. 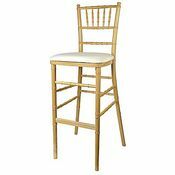 Chiavari chairs stand out, they shine, they glow, and they make everything around them shine too. 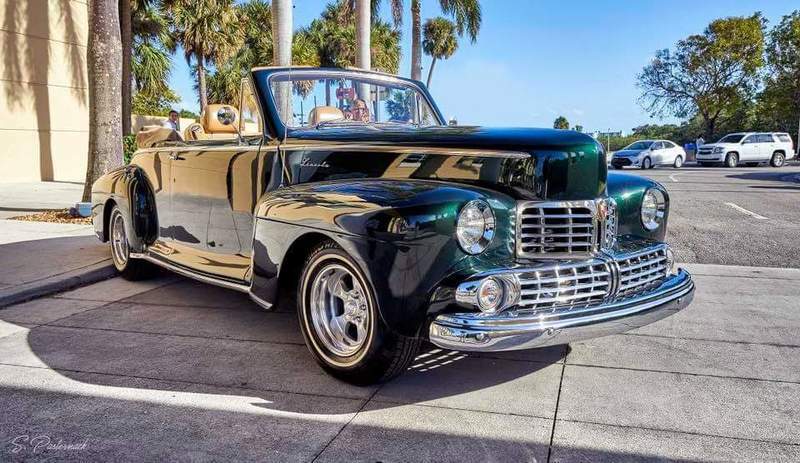 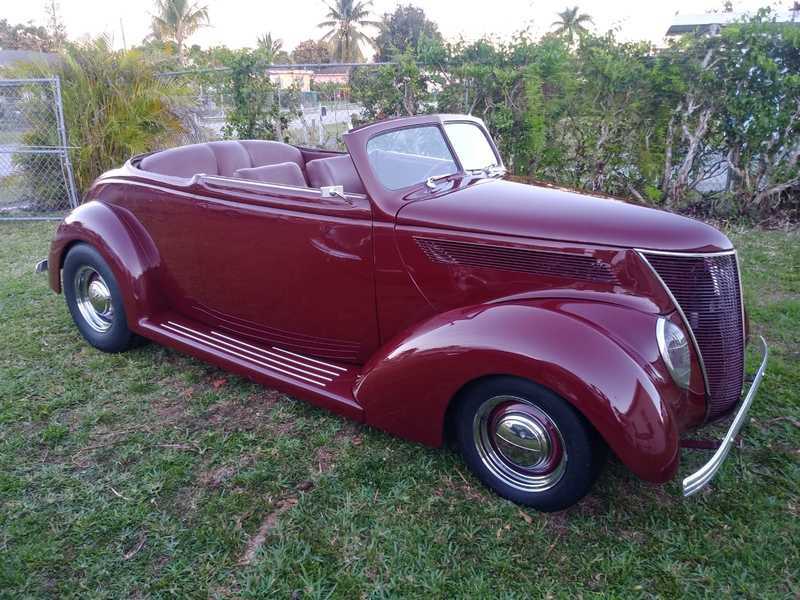 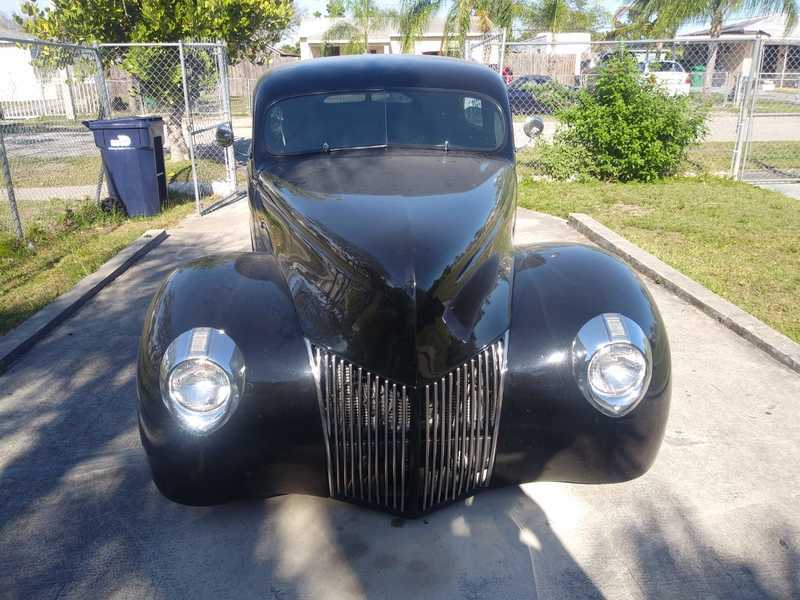 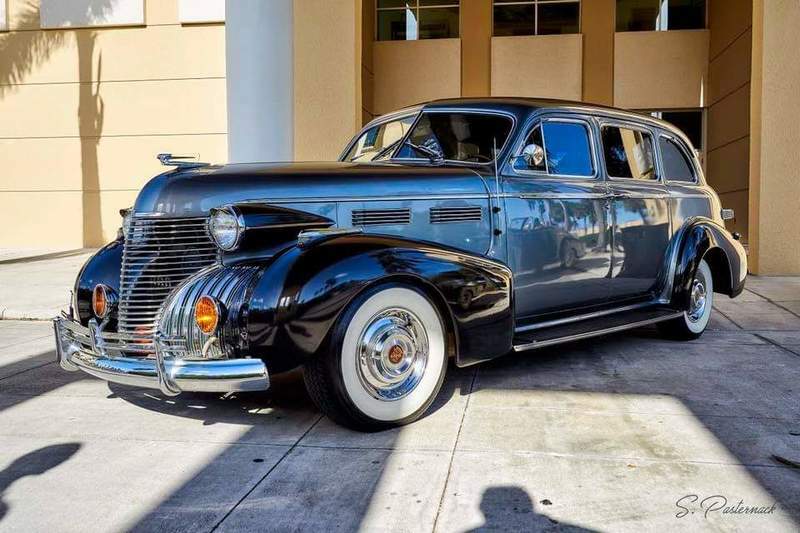 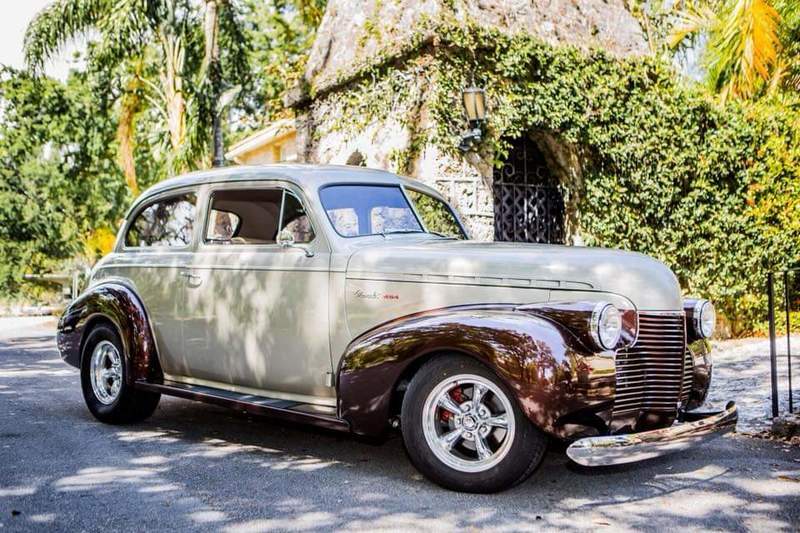 A one of a kind that never goes out of style. 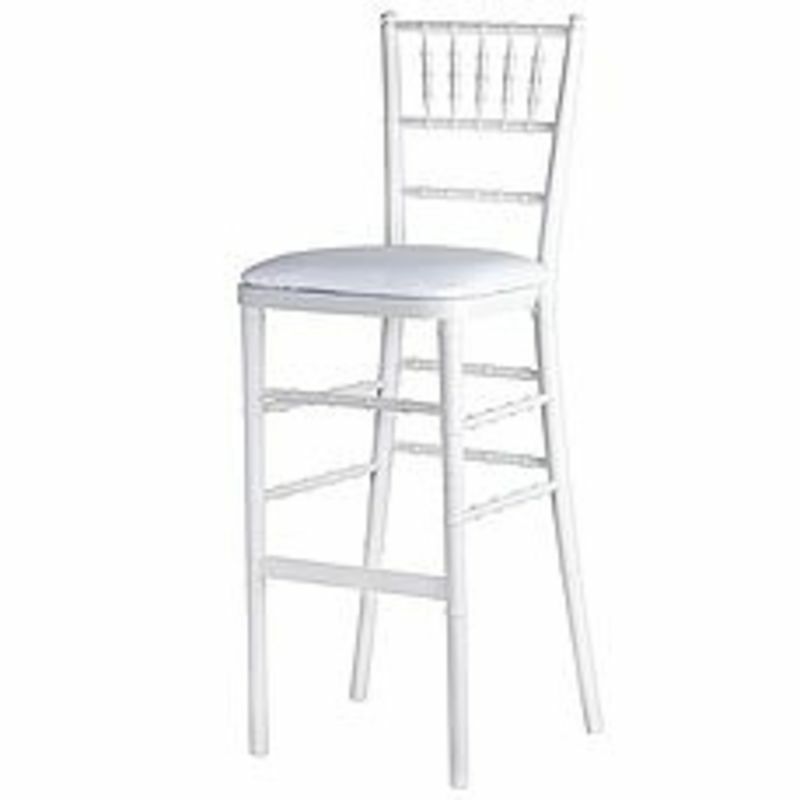 For your special day, sit at the center of the show and feel comfortable at the same time! 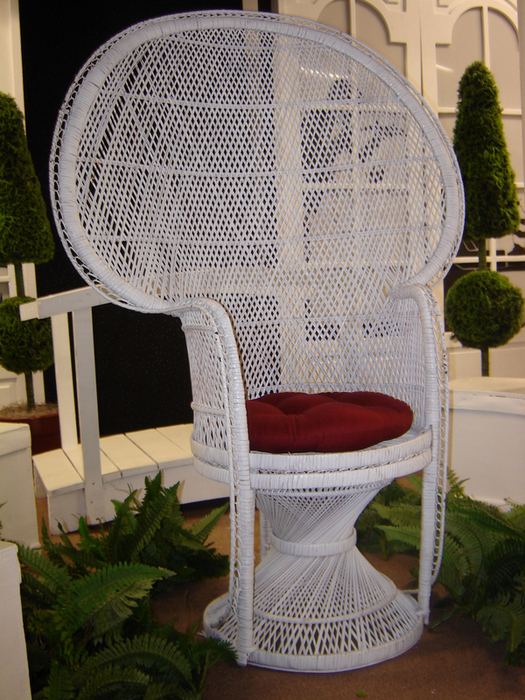 Our wicker shower chair is a stylish, practical way for the new bride/mother-to-be to sit back, relax, and enjoy the party. 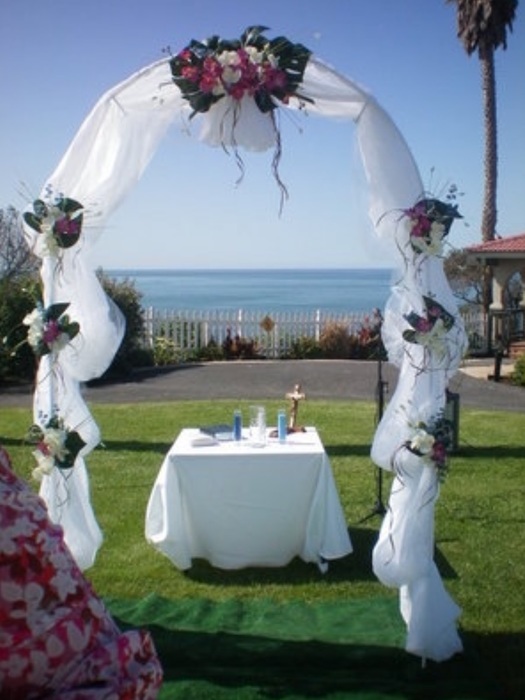 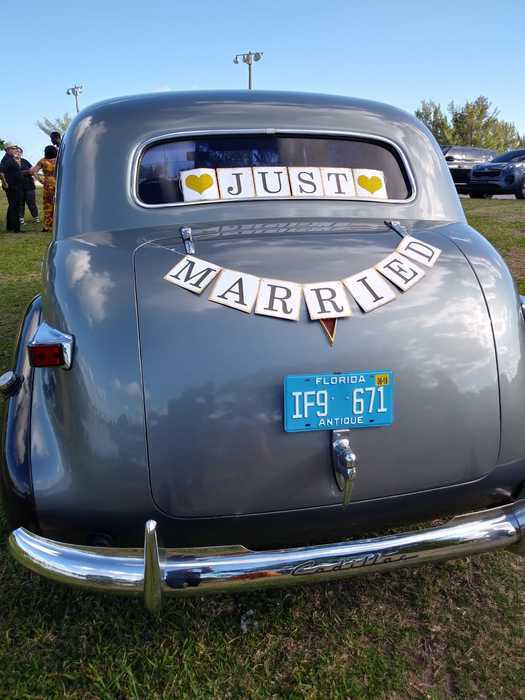 Having a wedding soon? 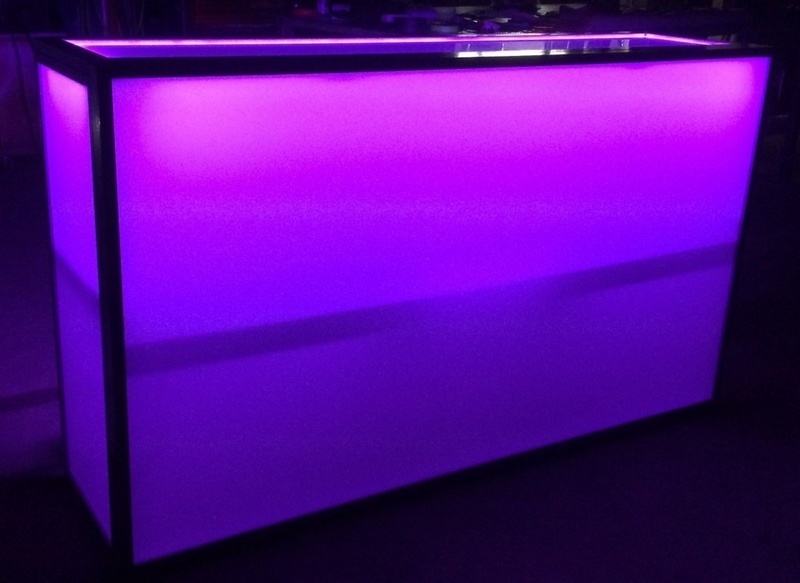 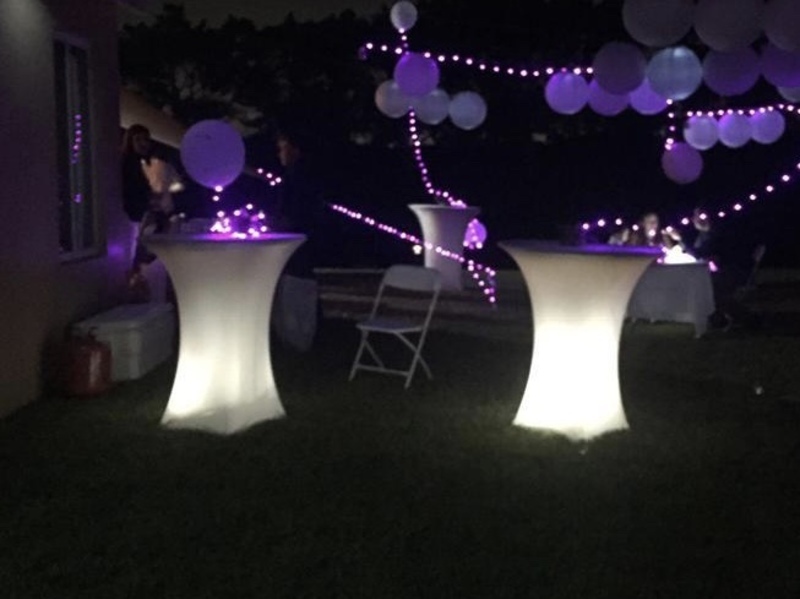 All Miami Party Rental can help. 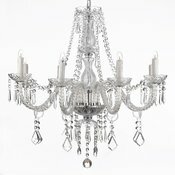 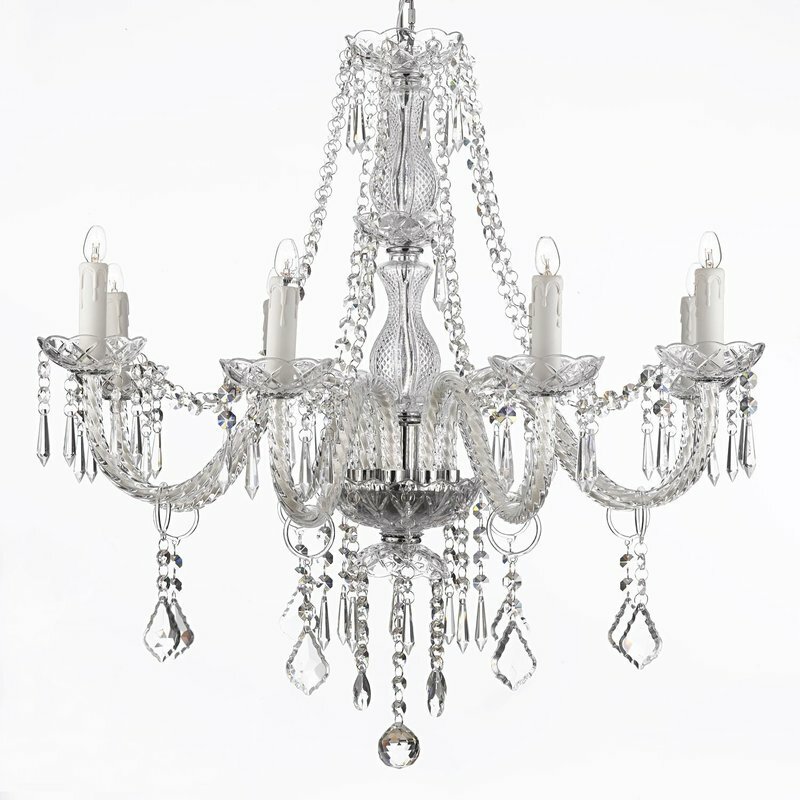 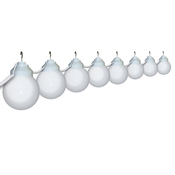 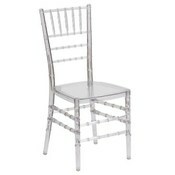 Check out our wedding accessories here (link). 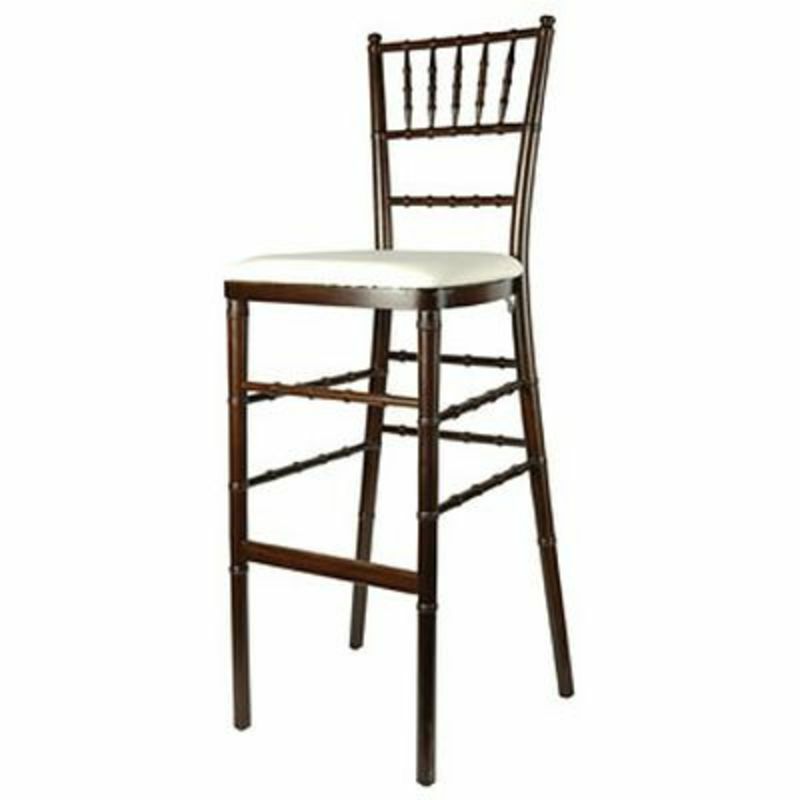 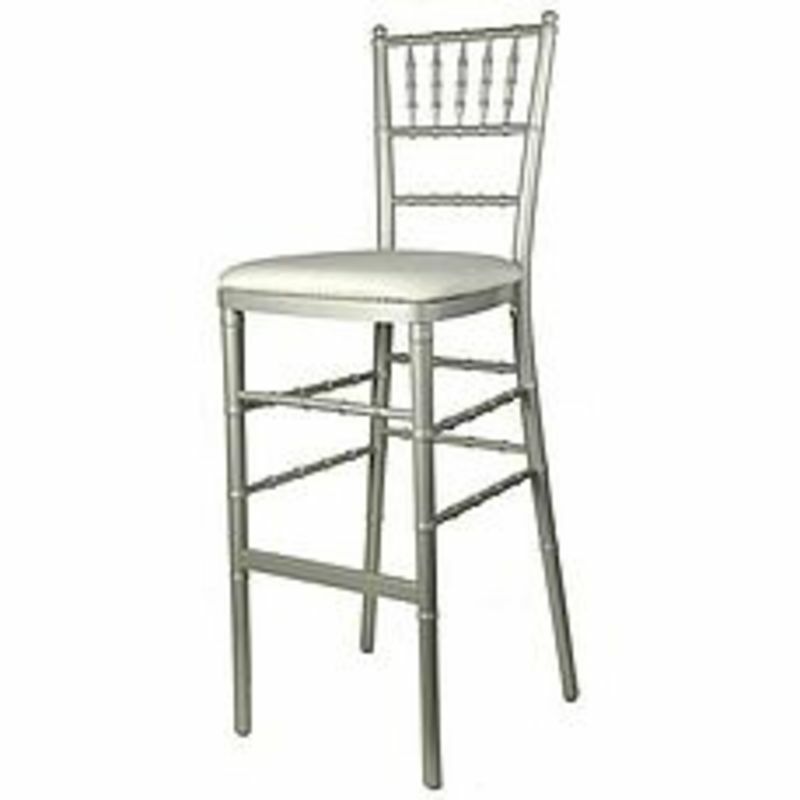 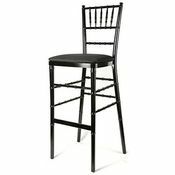 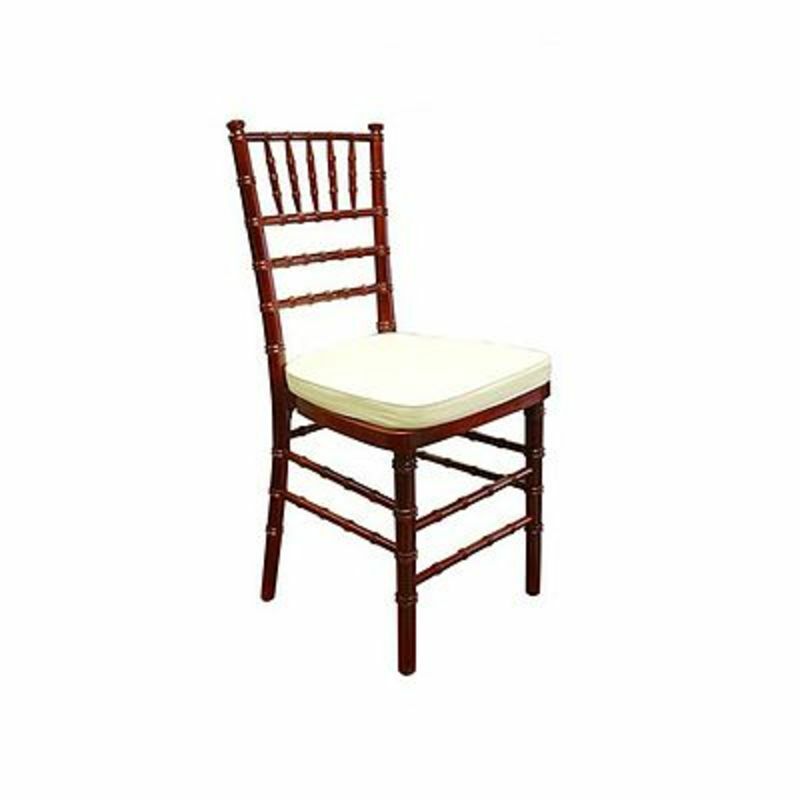 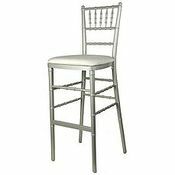 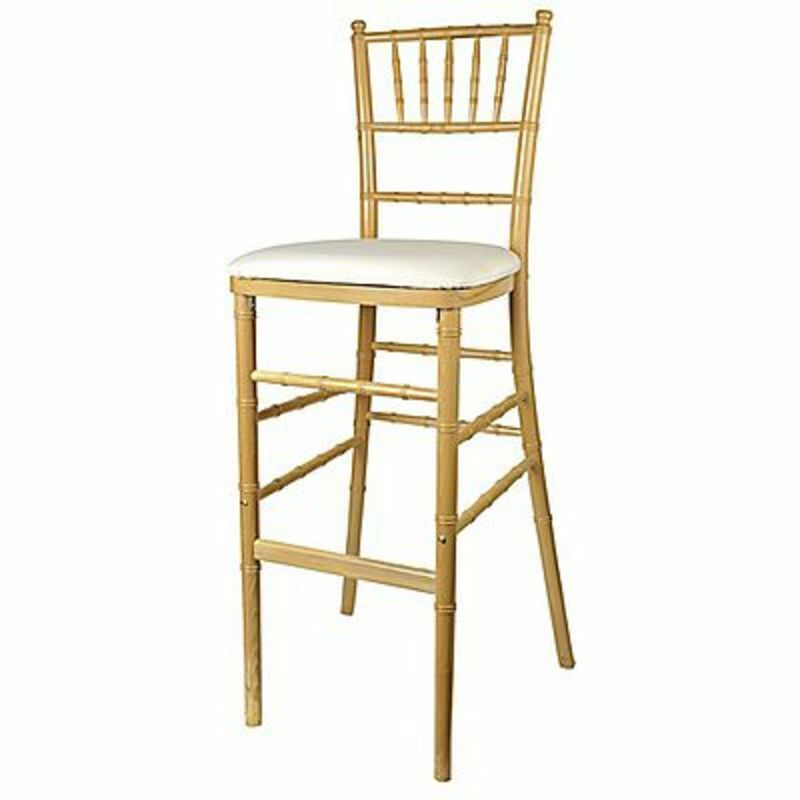 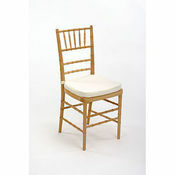 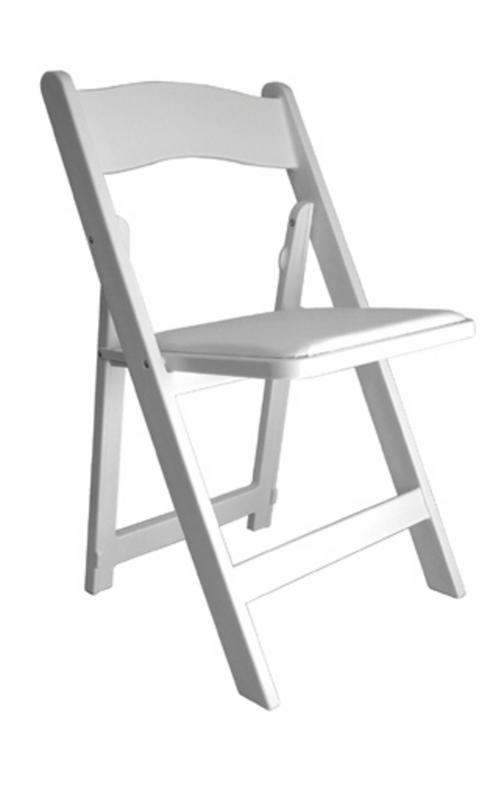 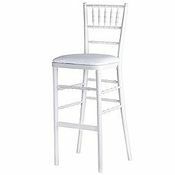 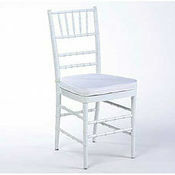 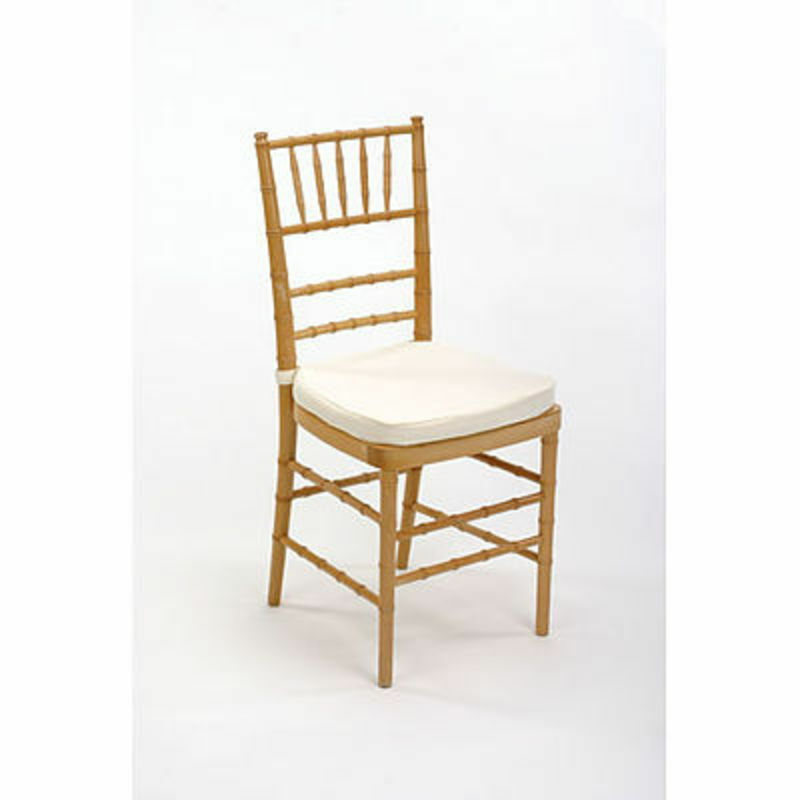 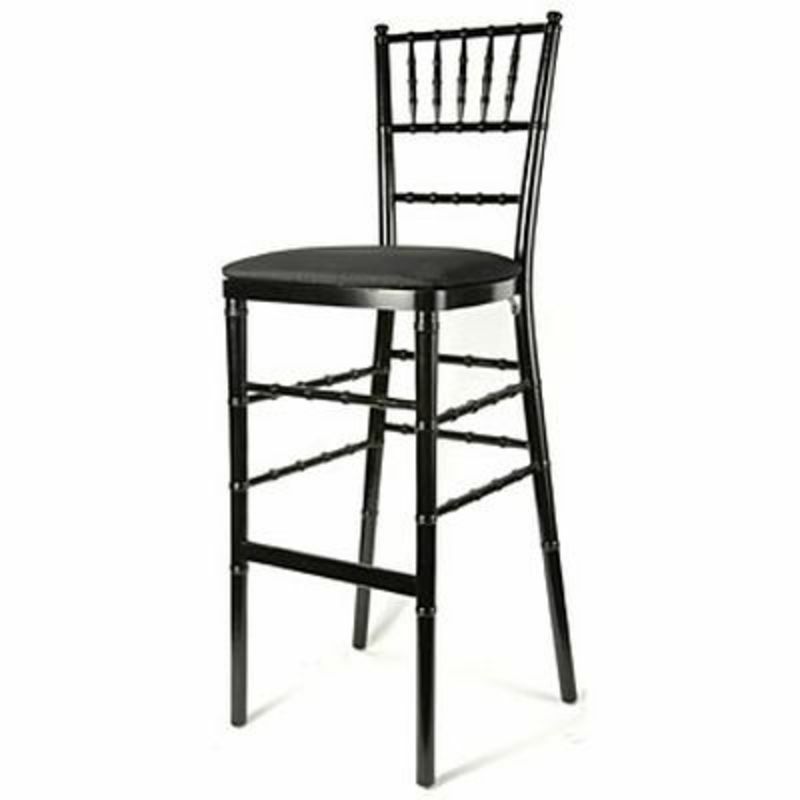 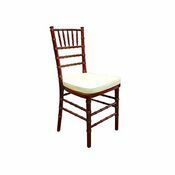 Bring life to your party with our elegant white children's sized chairs. 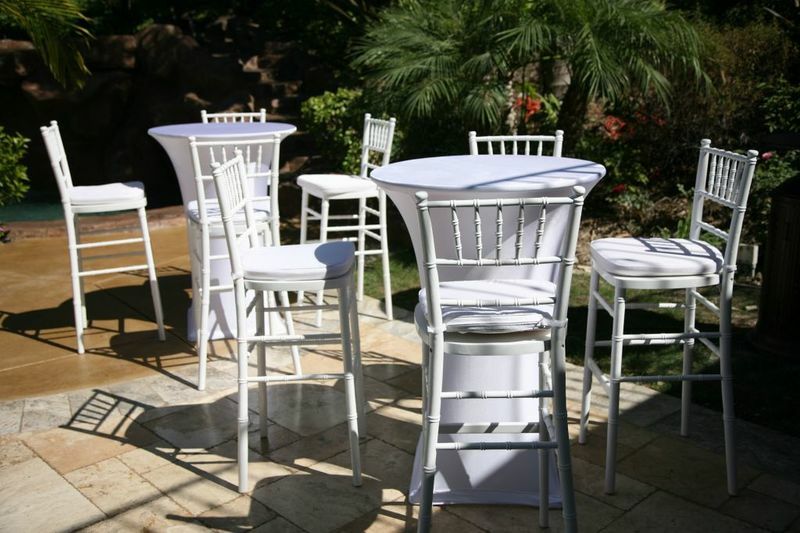 These chairs go well in combination with the children's tables shown above. 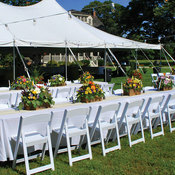 Tents for any occasion wedding, birthday, picnic, you name it! 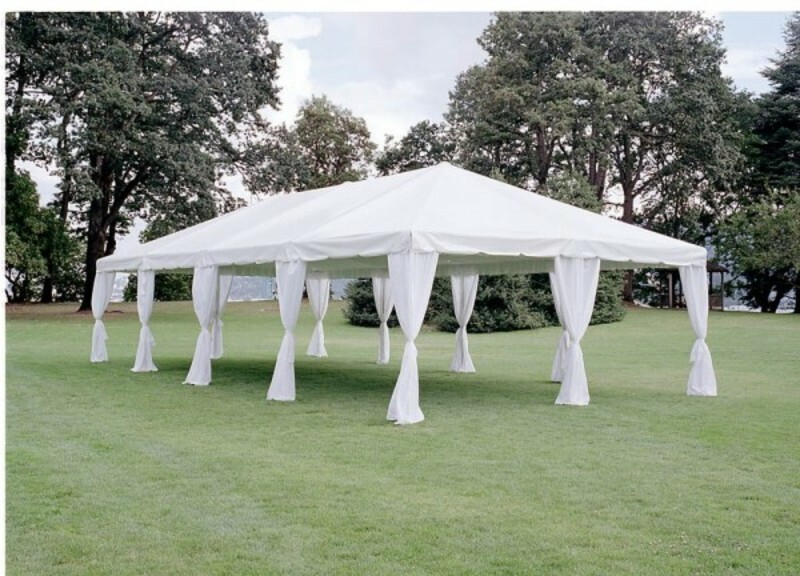 So you're looking for a tent. 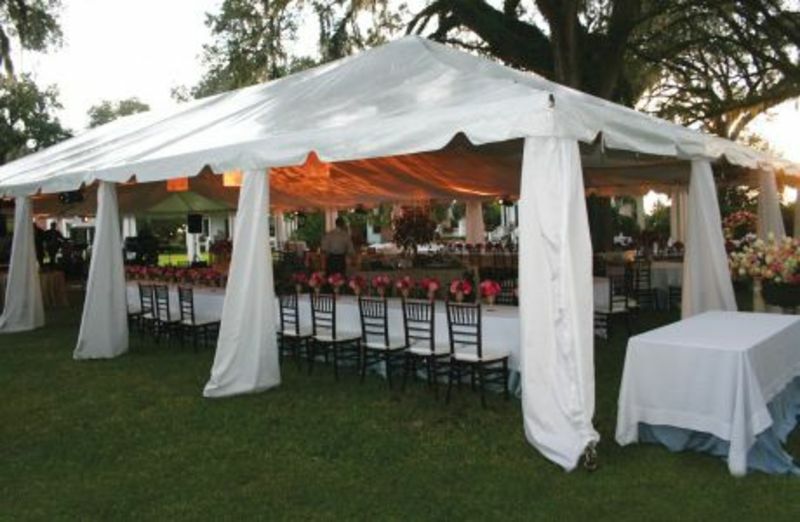 The first thing that comes to your mind might be "How big a tent would I need for my event?" 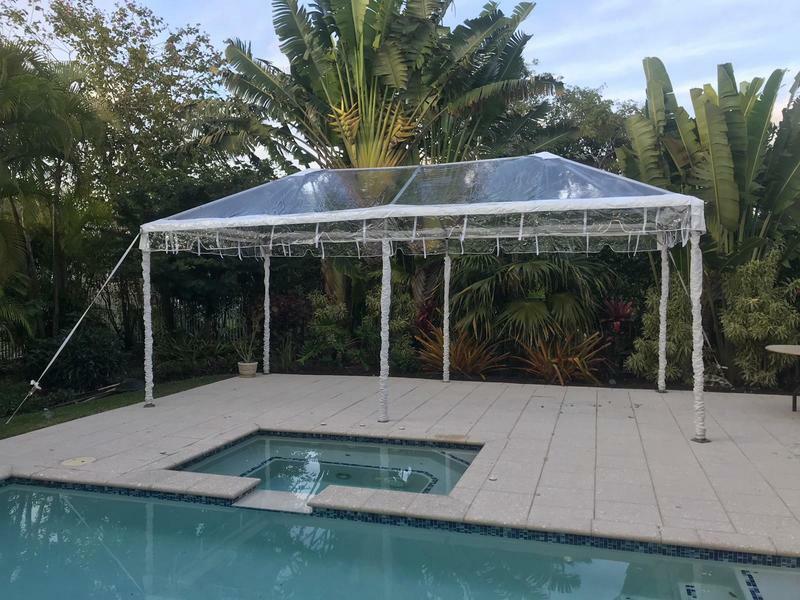 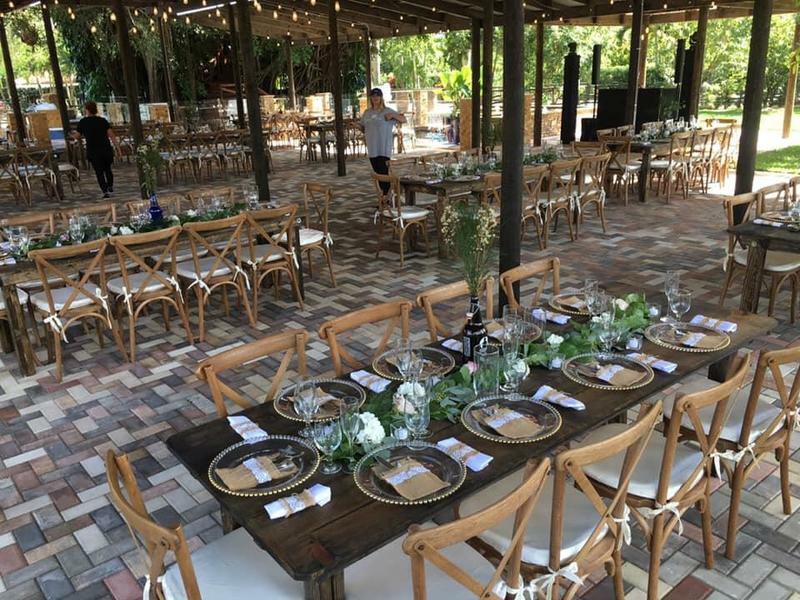 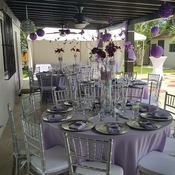 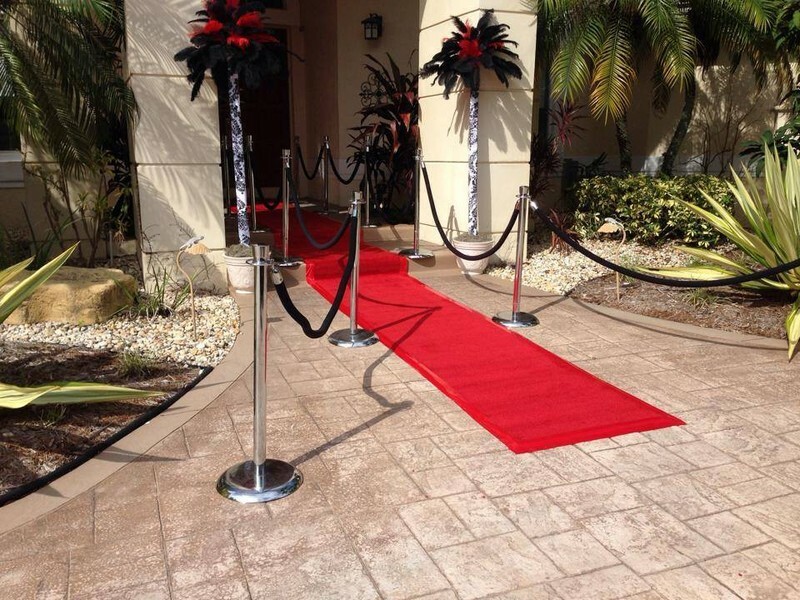 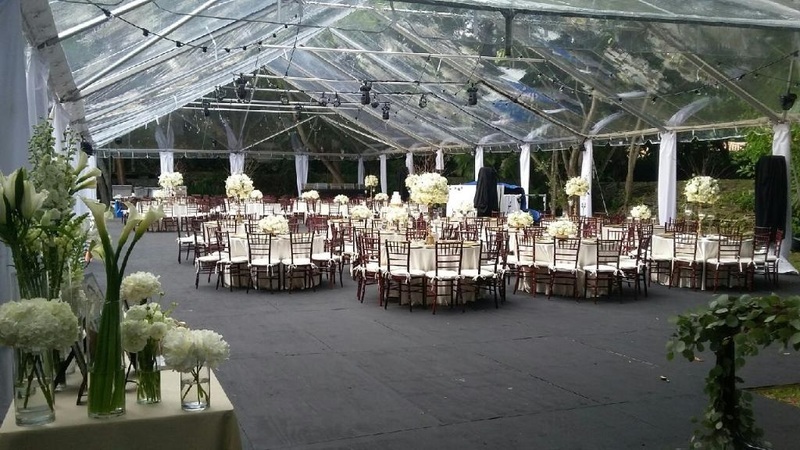 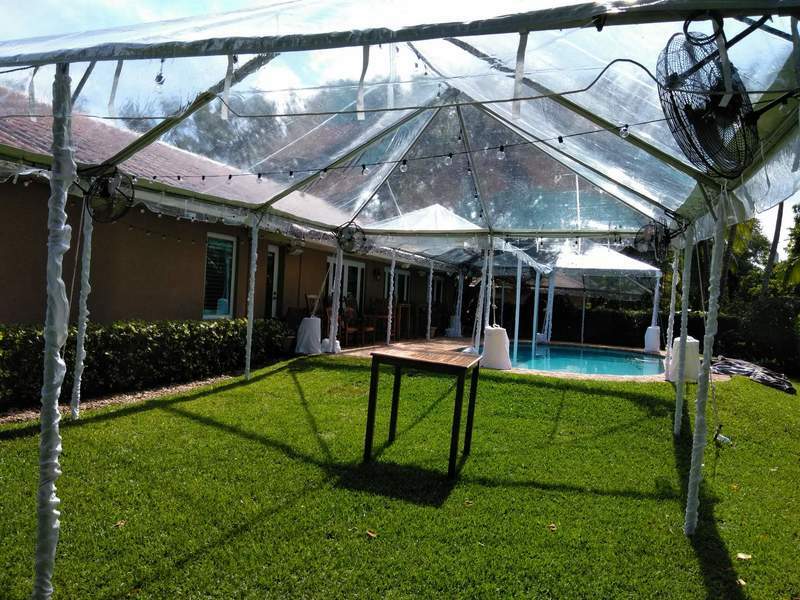 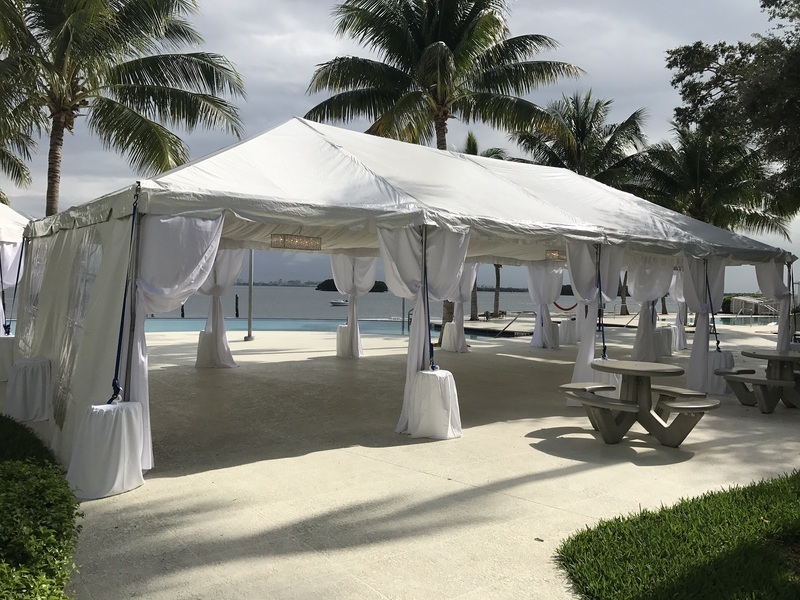 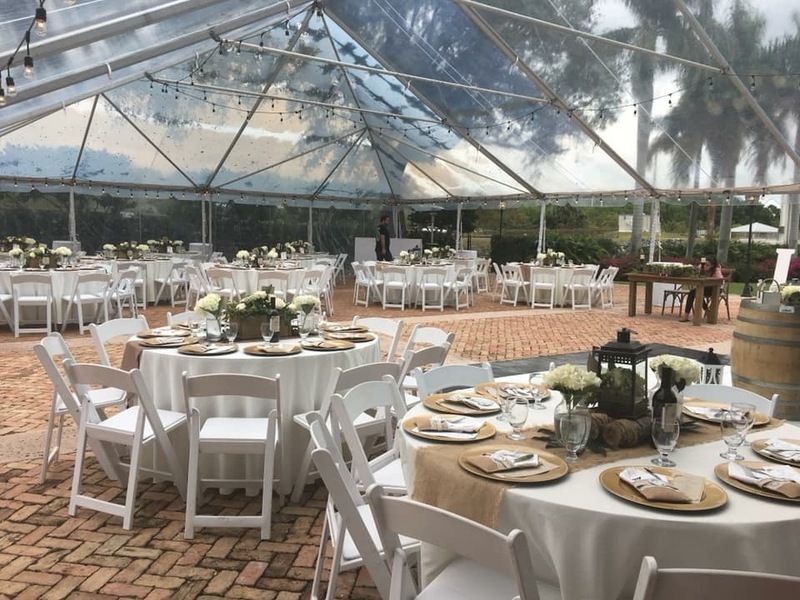 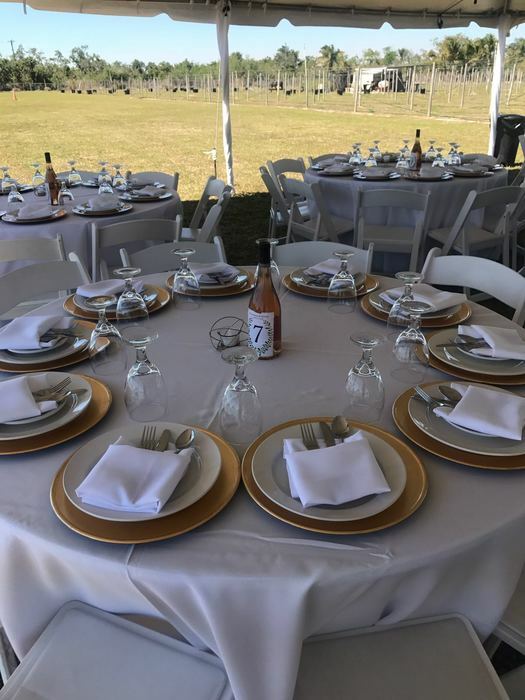 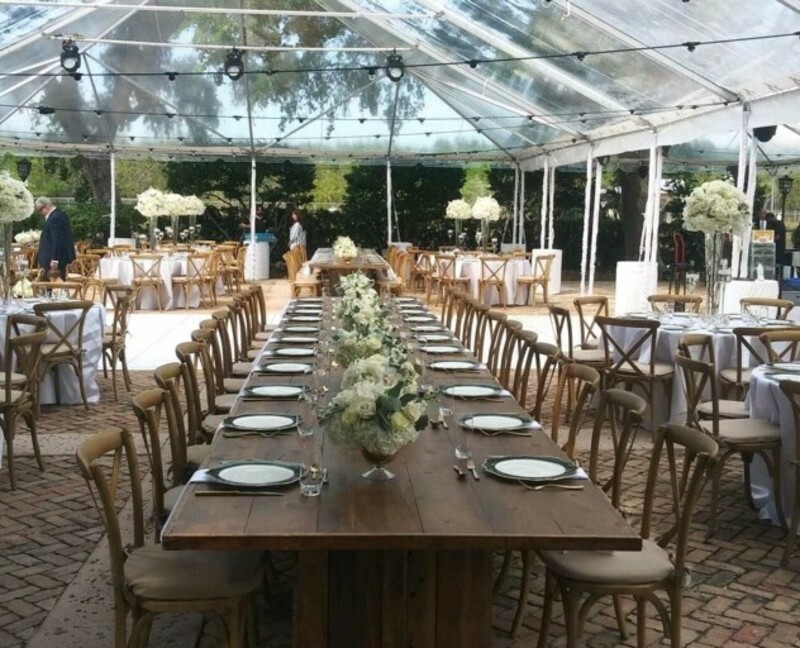 Well, luckily for you, throughout our experience at All Miami Party Rental, we've determined which size tents correspond to which number of guests - so you can enjoy stress-free planning. 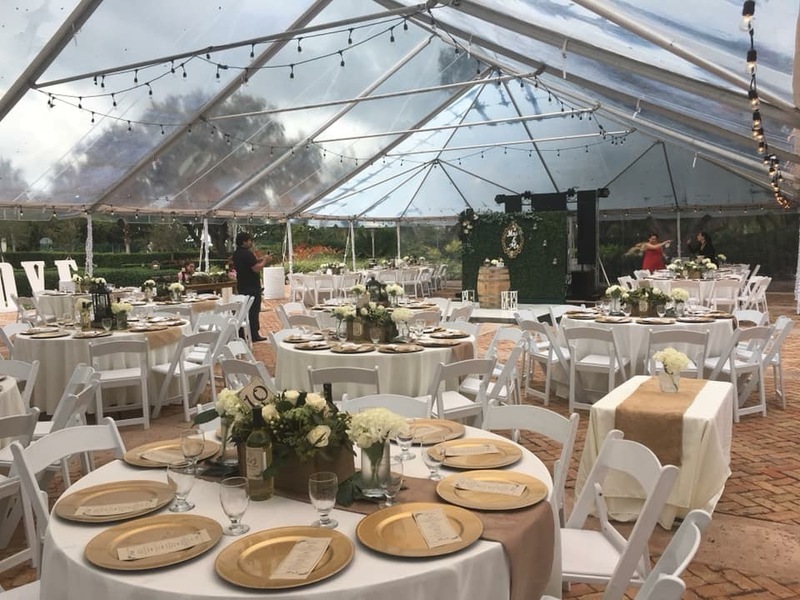 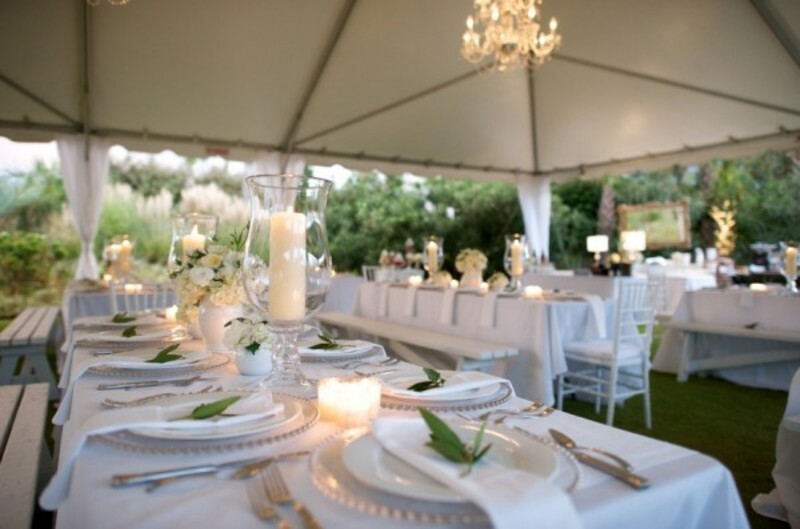 In the end, the size tent you need depends on the number of guests attending and the nature of your function - whether it's a sit-down dinner, a buffet, or a cocktail gathering, for instance. 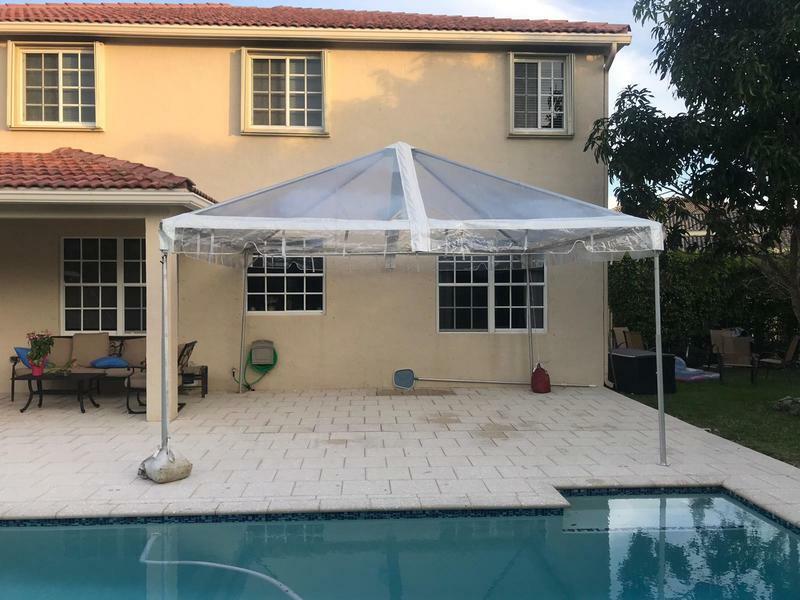 Should you require a tent size you don't see in the chart located below, give us a call at 786-991-5072 and we'd be happy to assist you! 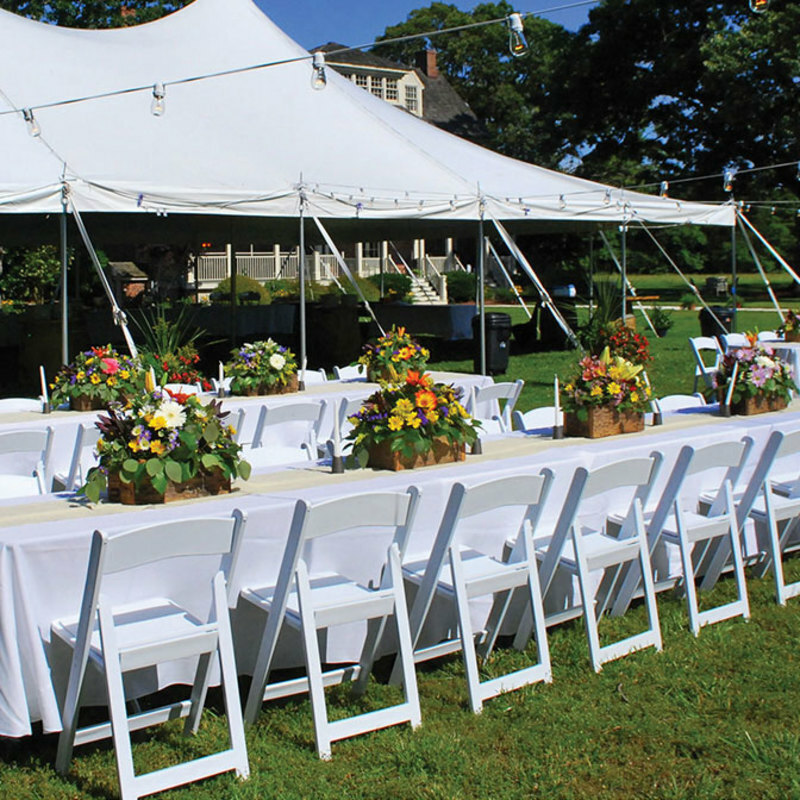 Note that in determining the total ground area required for your tent, you should allow yourself a minimum of two feet around the tent perimeter for setup. 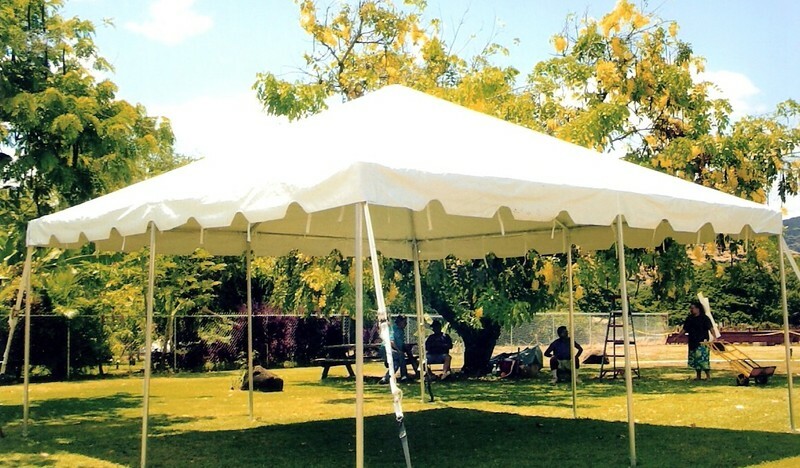 This area will be taken up by roping, to ensure that your tent remains on the ground! 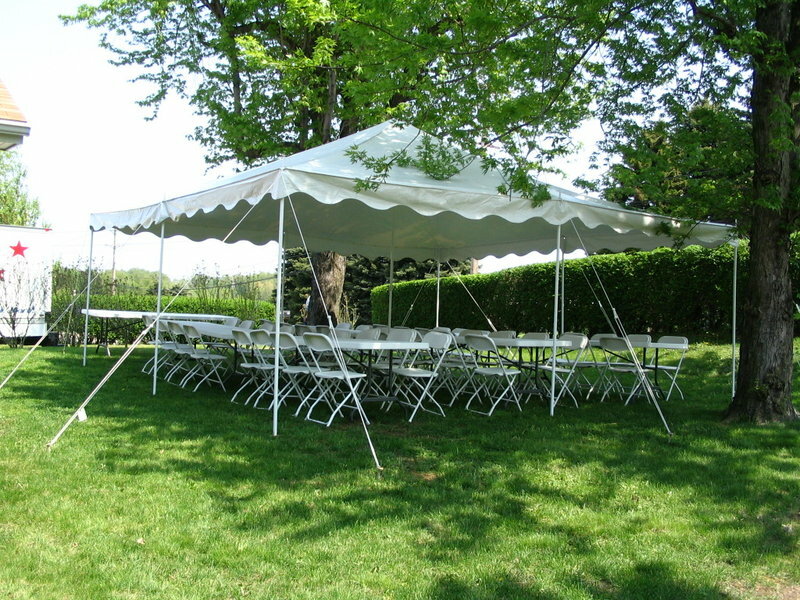 For instance, if you order a 20x20 tent, you'll need a 22x22 area for setup. 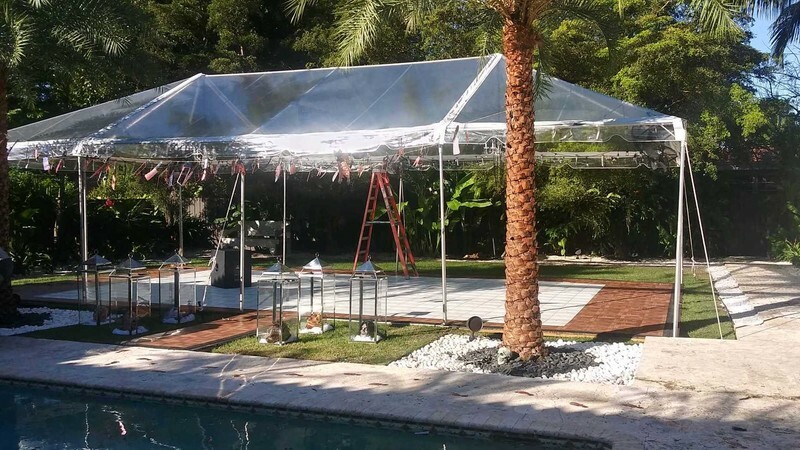 In many cases we can install the tents one or two days prior to the event - just another way All Miami Party Rental irons out the kinks. 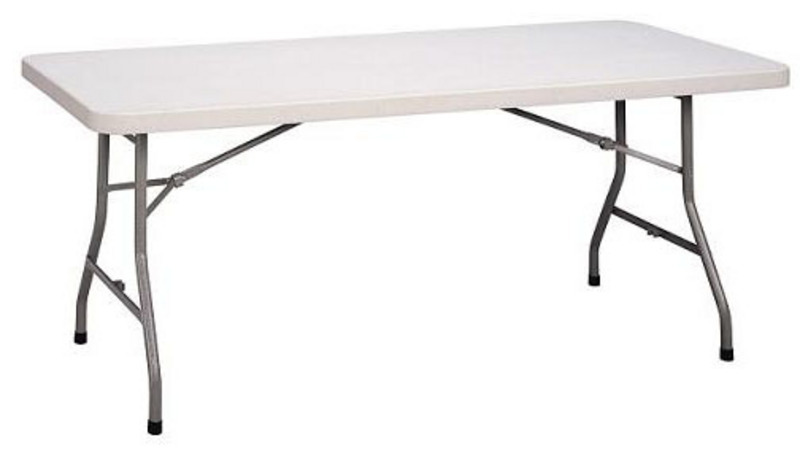 You're welcome, Miami! 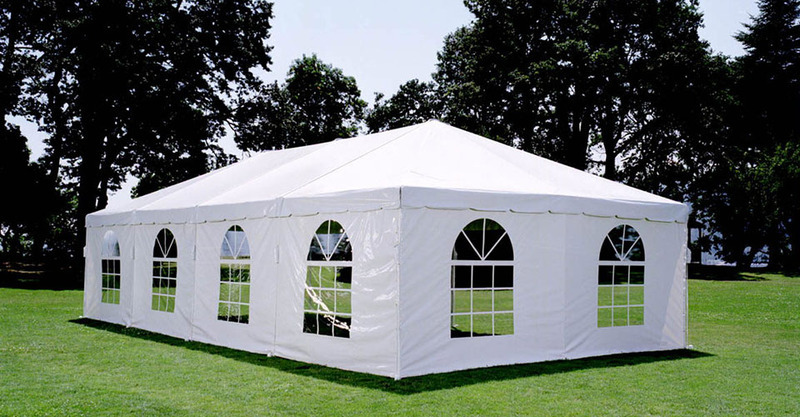 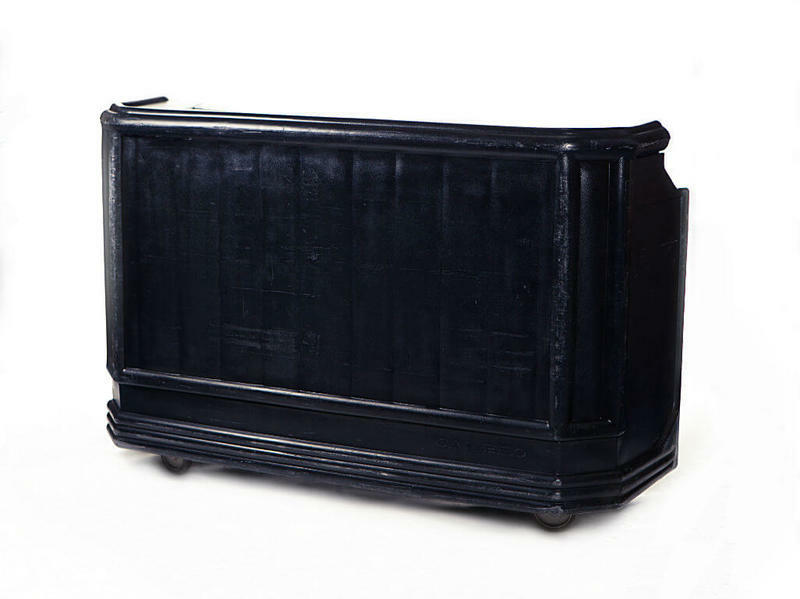 If it is cold or raining, you can also cover your tent on the sides with our tent walls. 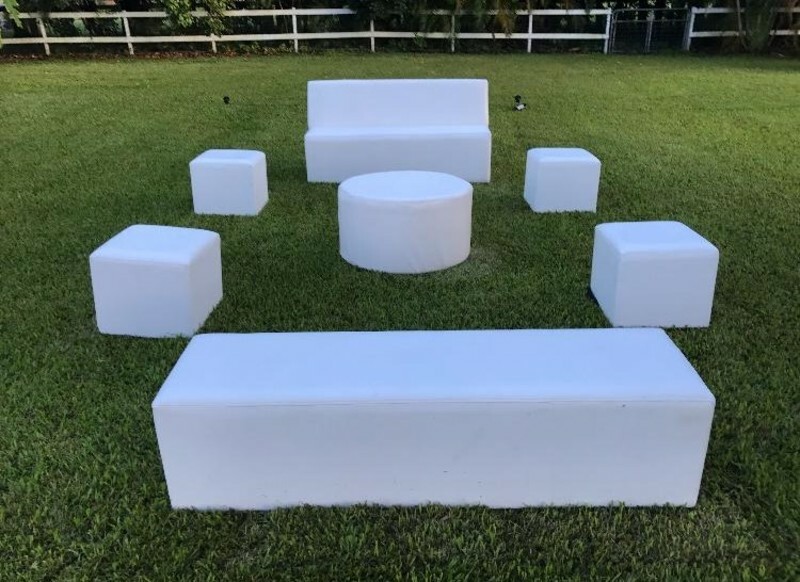 The cost for the sides is between $1.50 - $2.00 per foot. 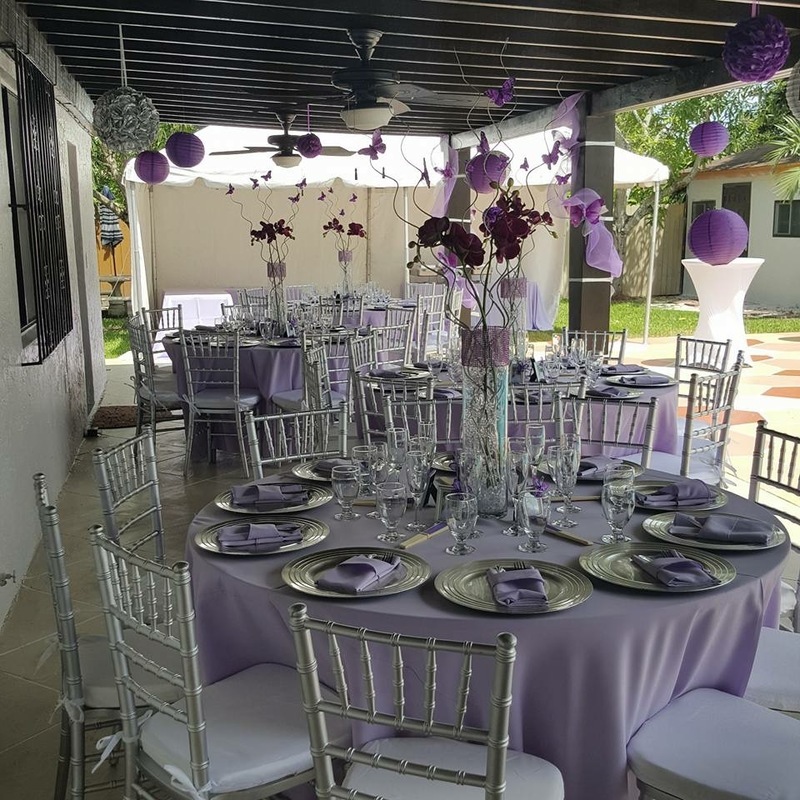 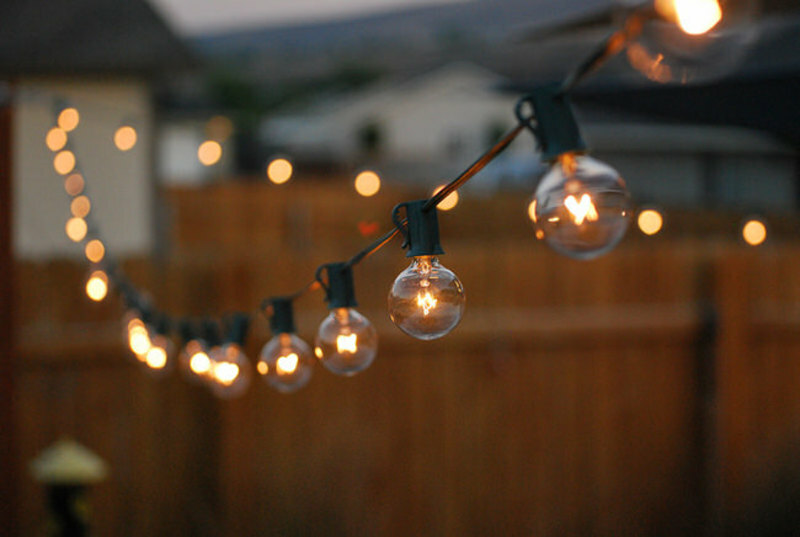 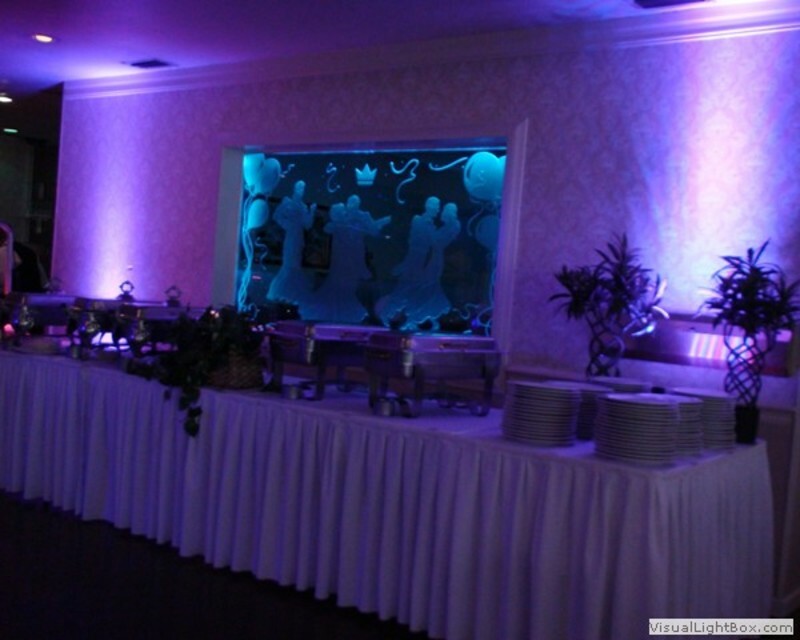 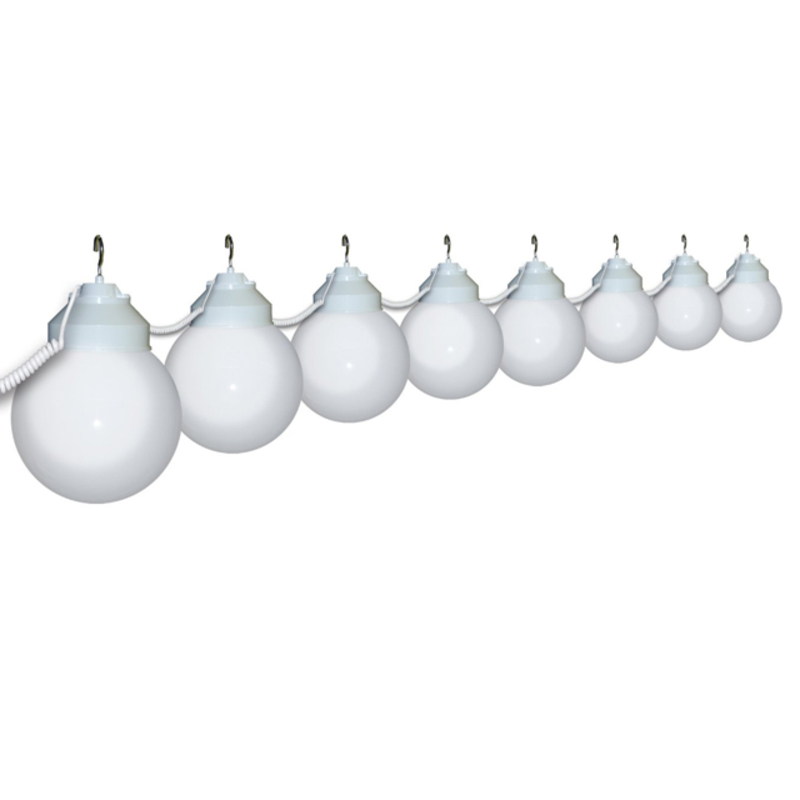 You may find that the walls can make the difference between a successful party and a ruined party when weather conditions are not so favorable.